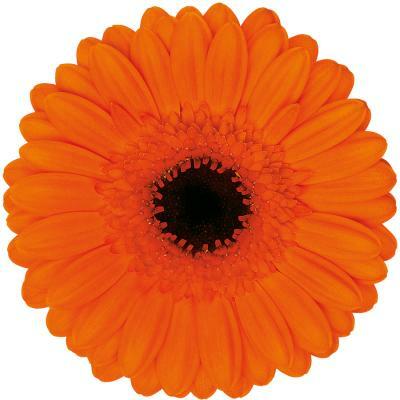 Do you want to order? 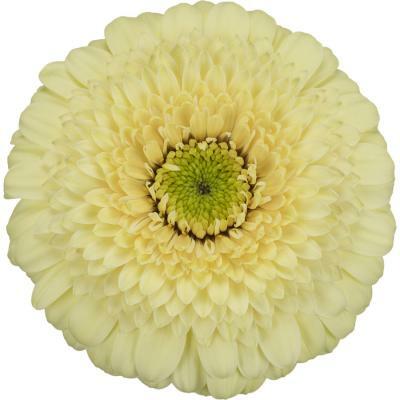 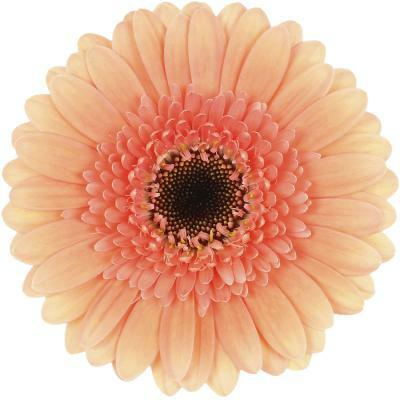 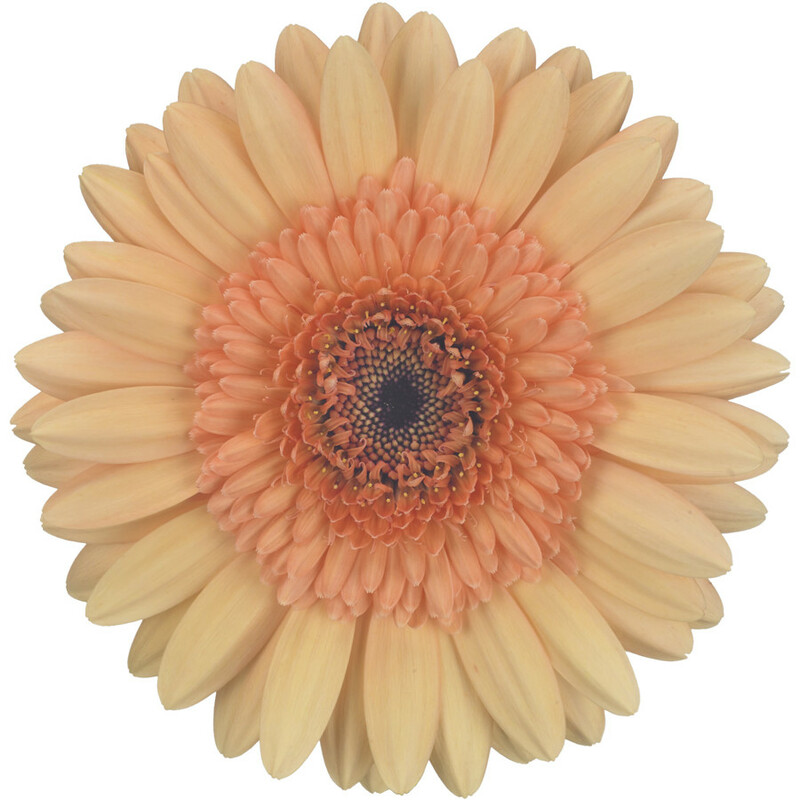 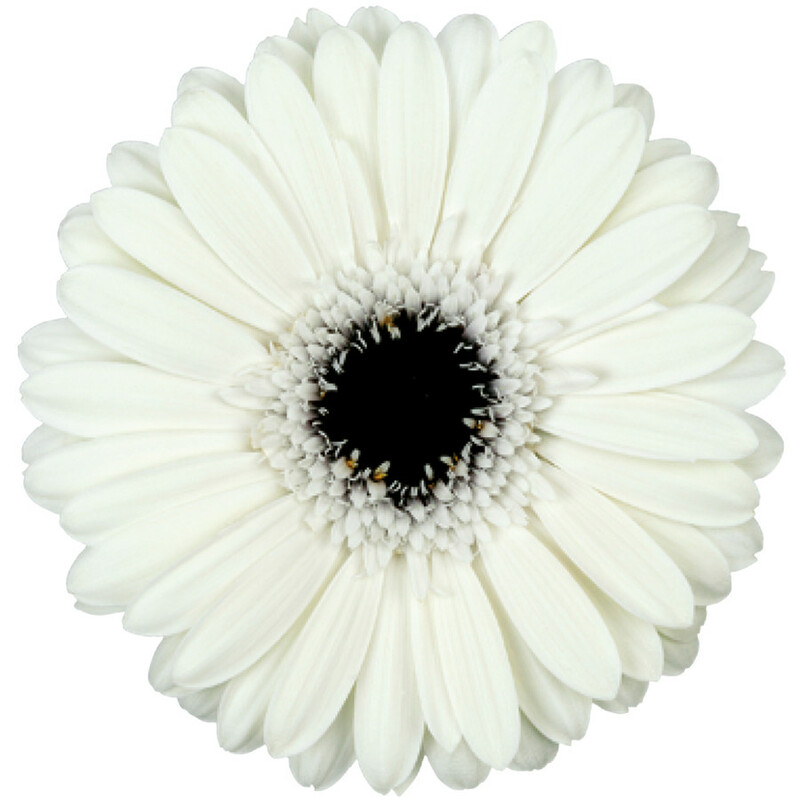 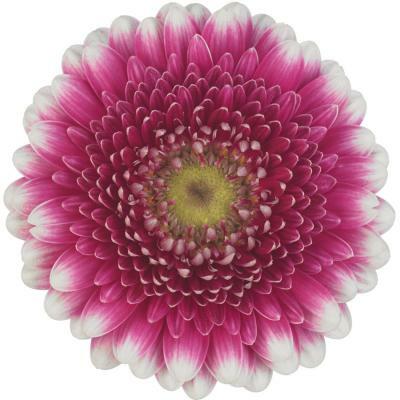 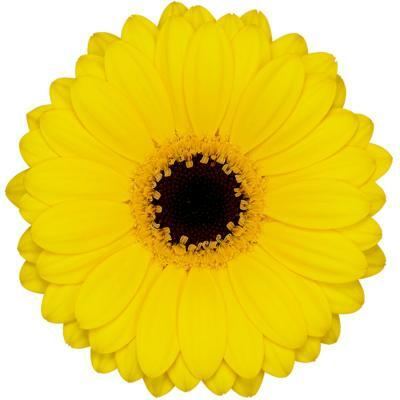 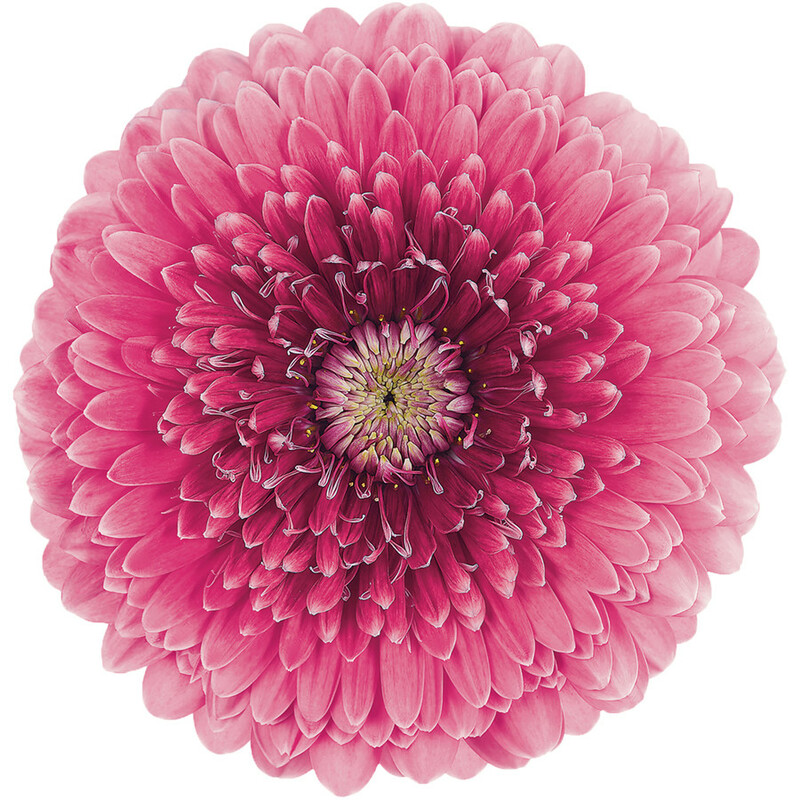 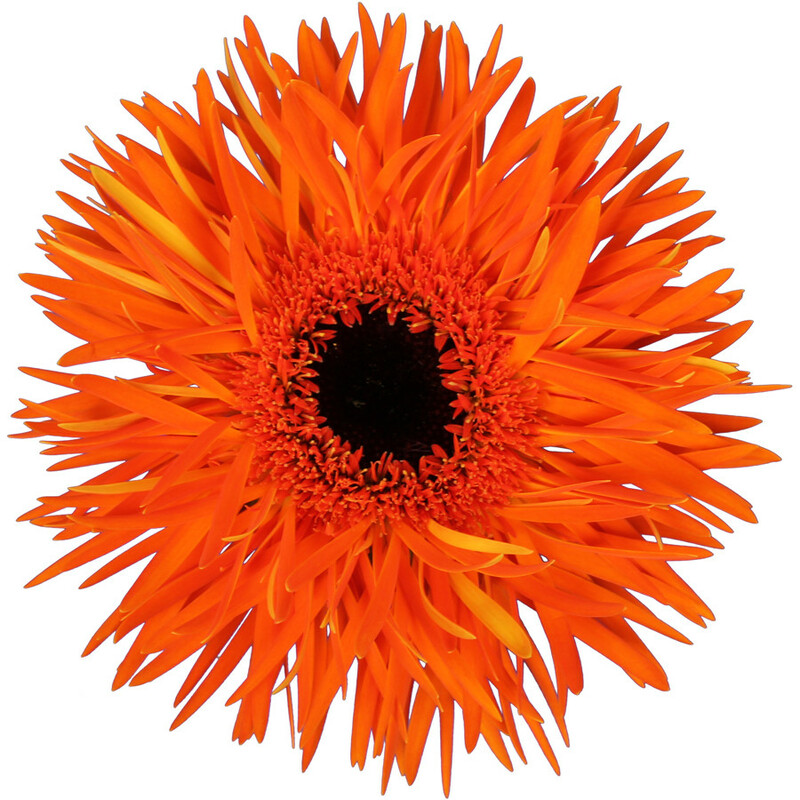 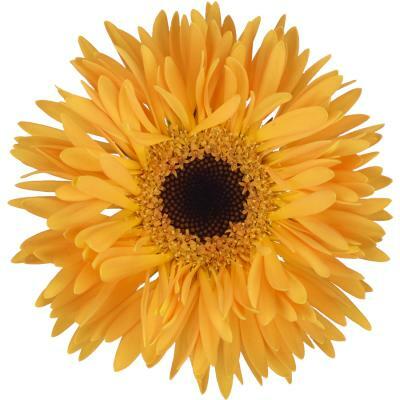 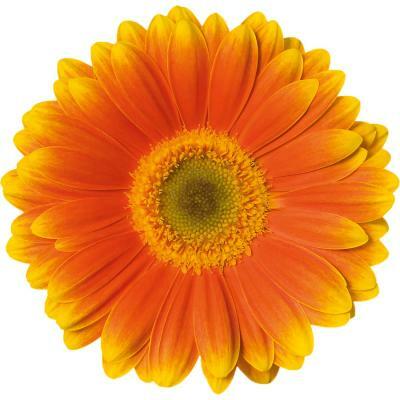 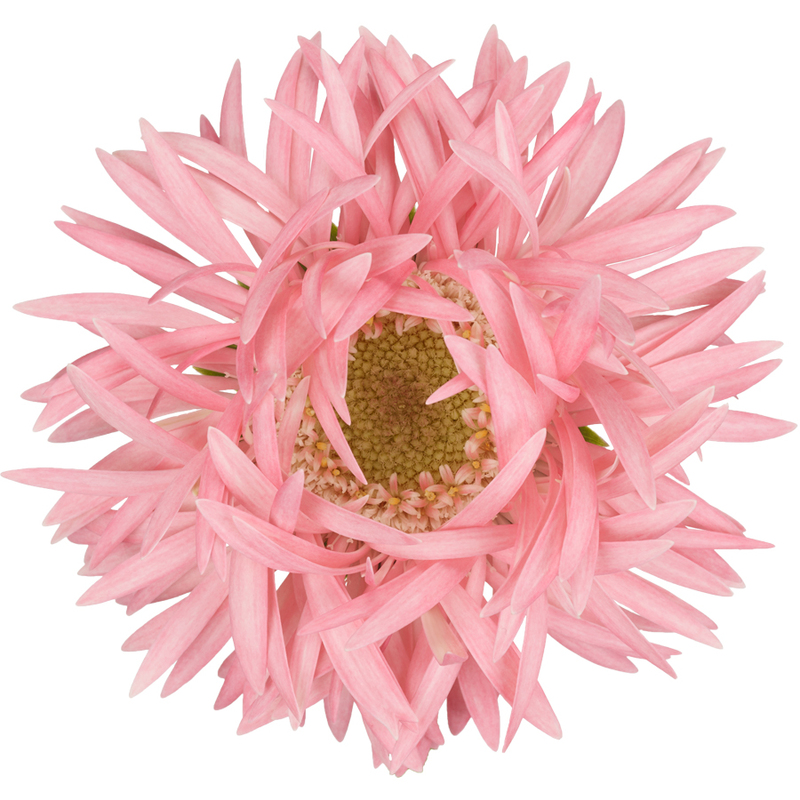 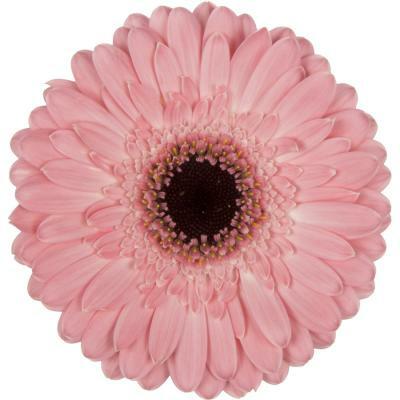 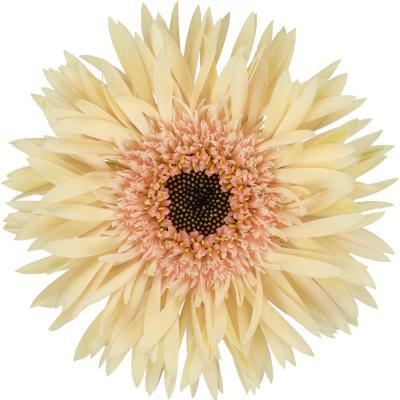 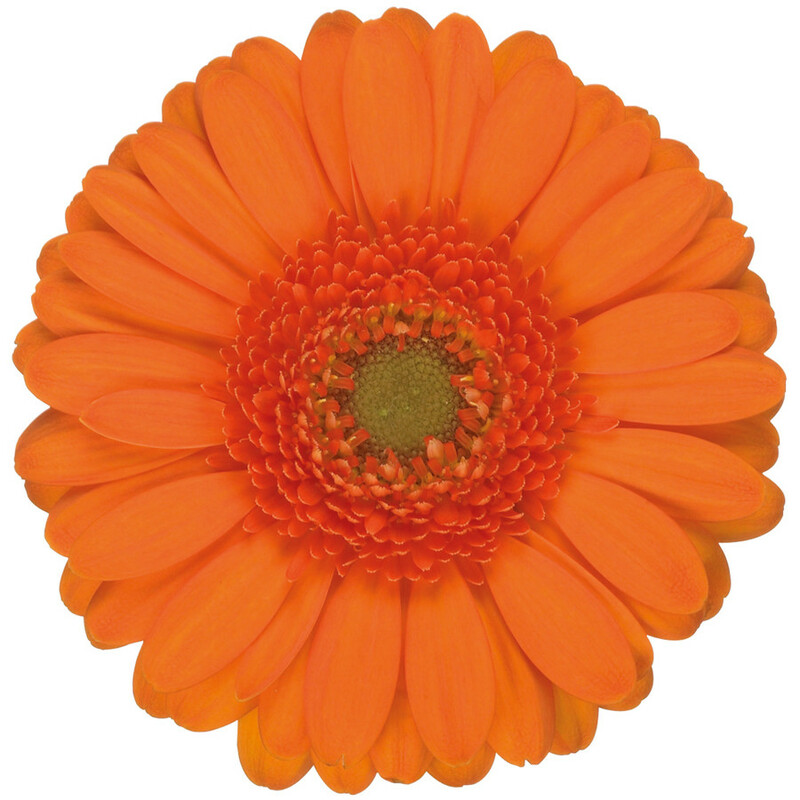 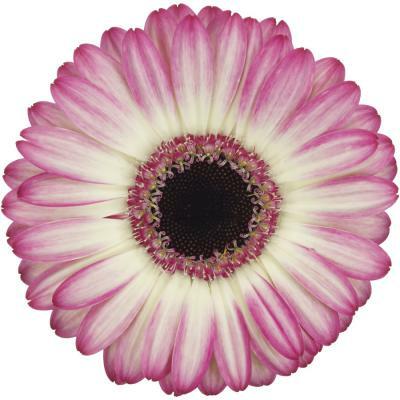 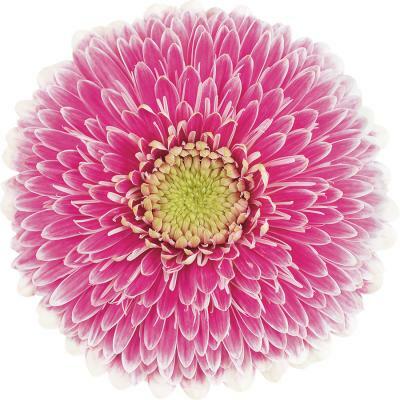 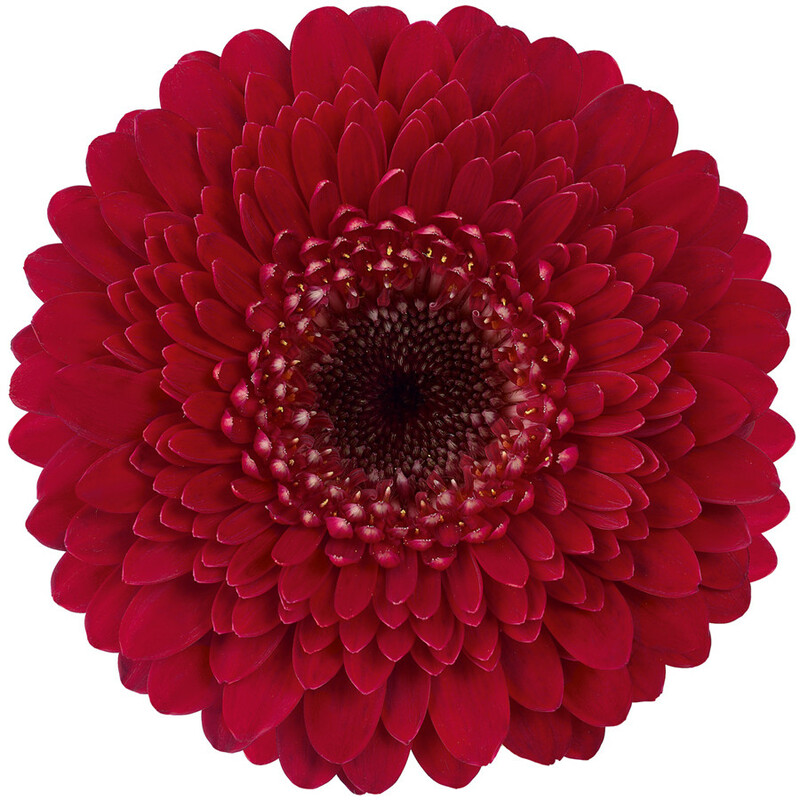 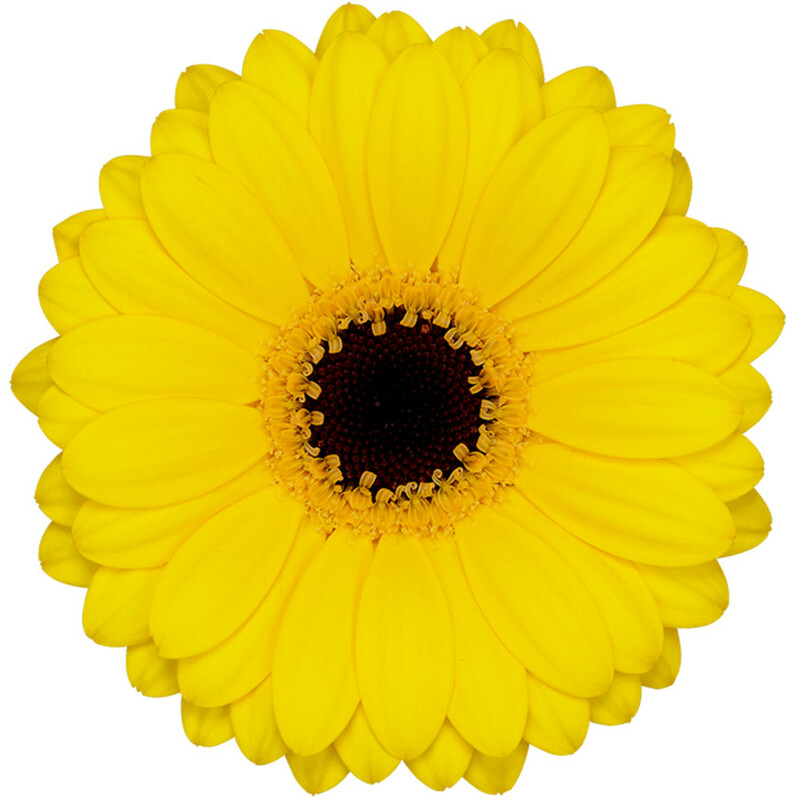 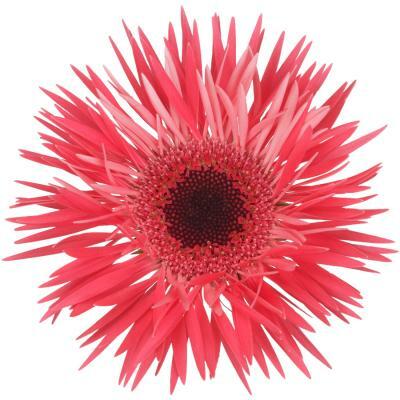 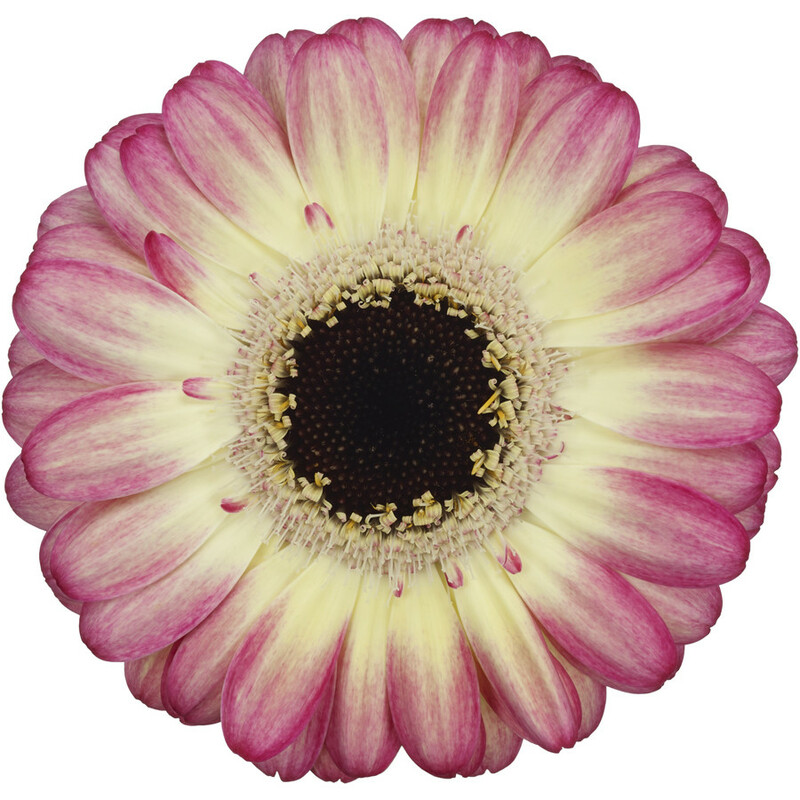 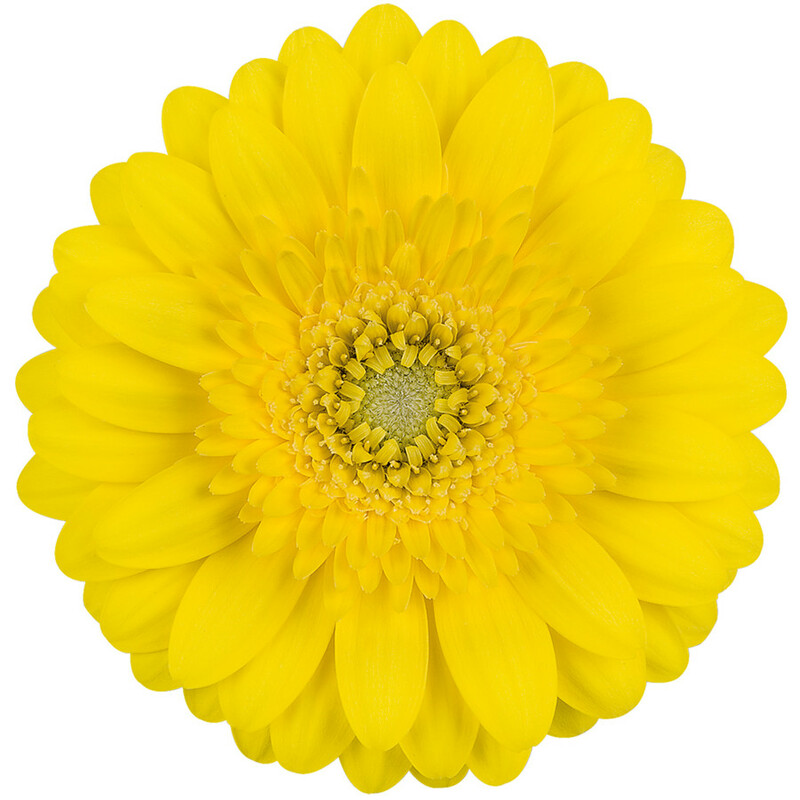 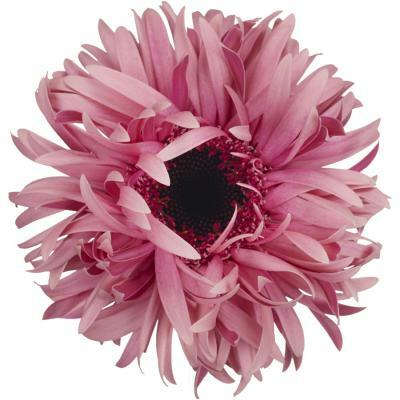 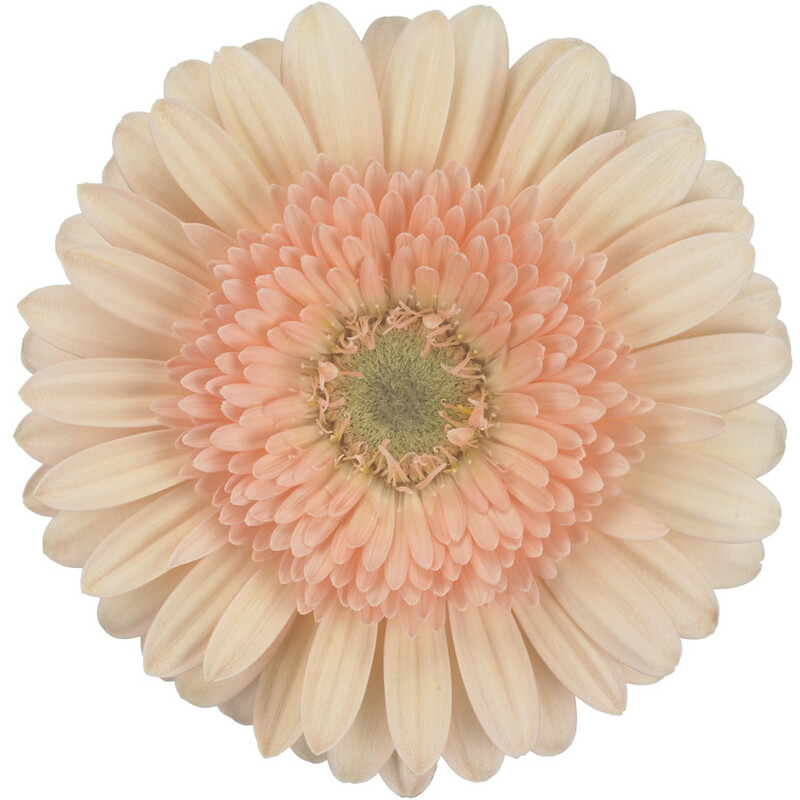 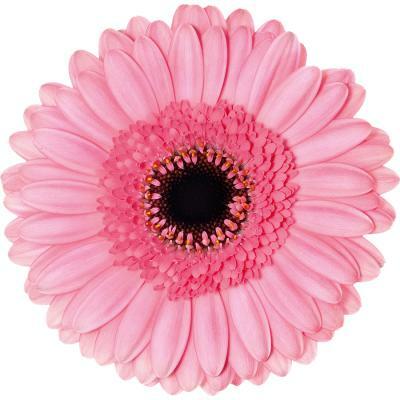 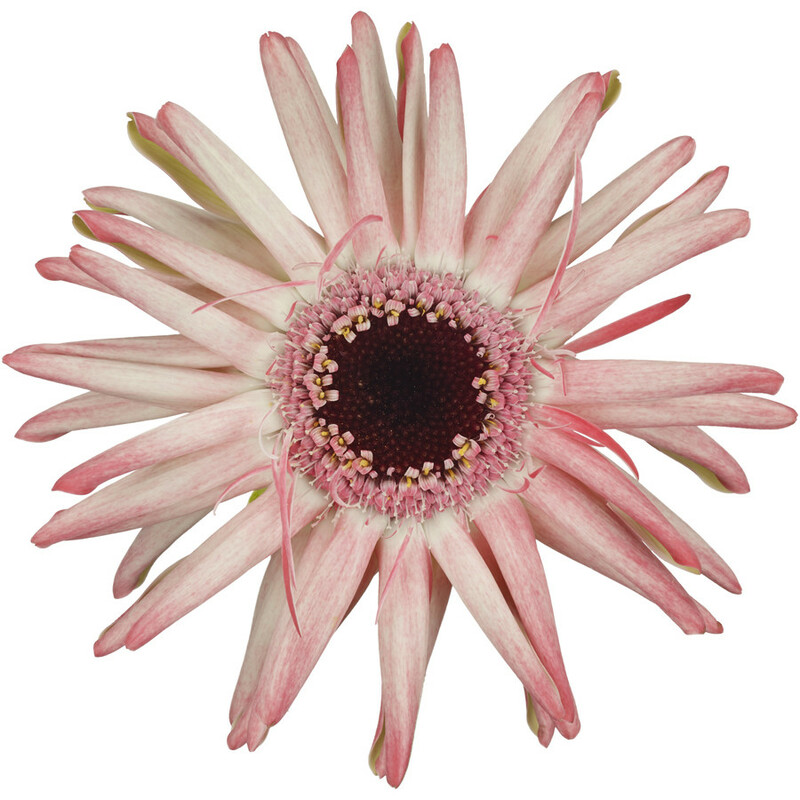 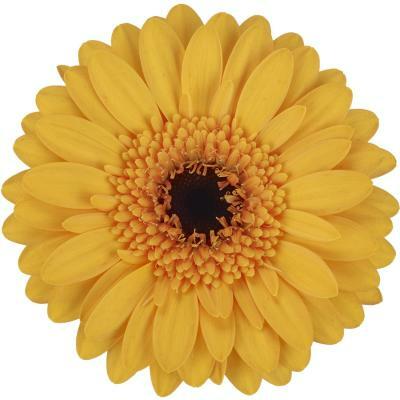 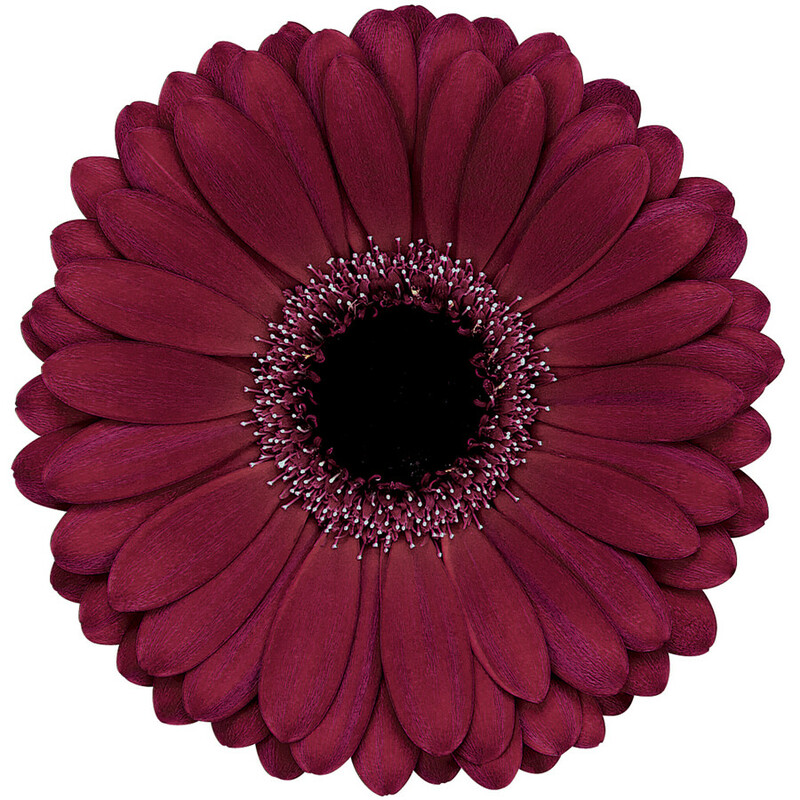 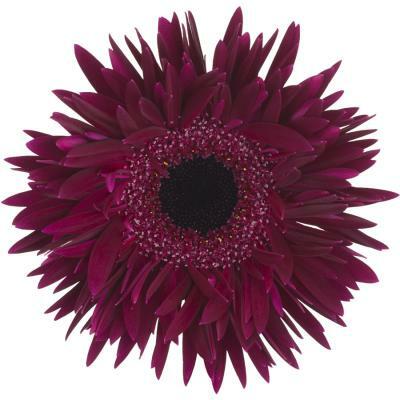 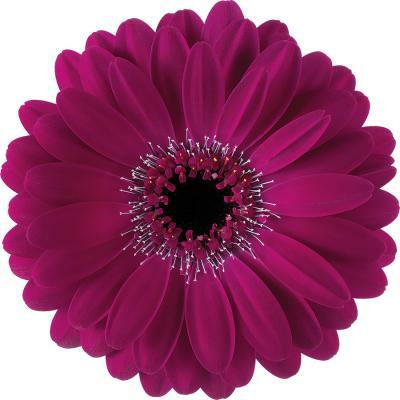 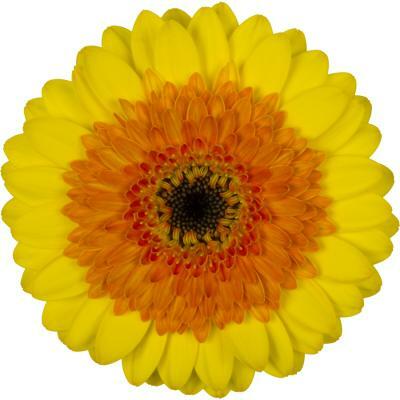 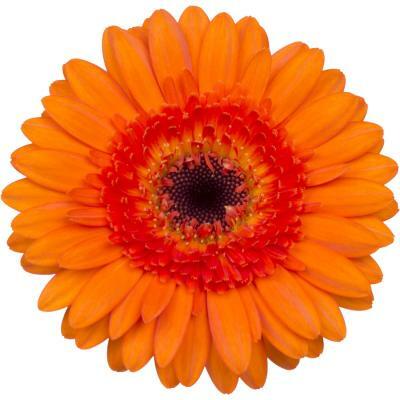 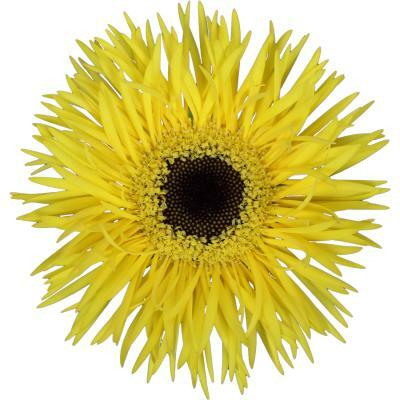 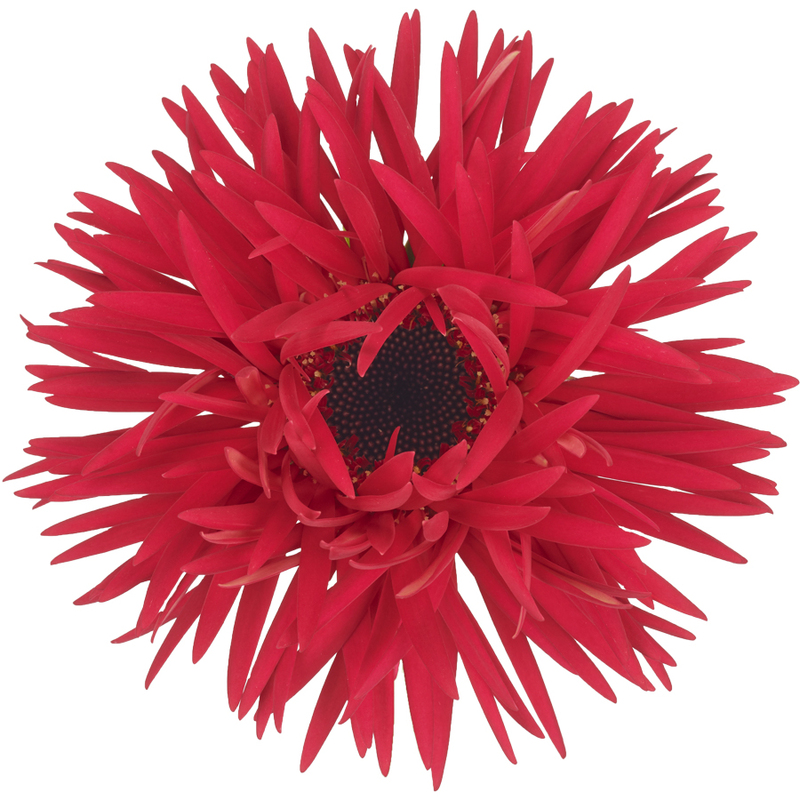 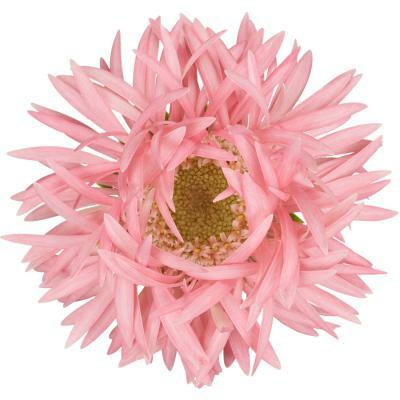 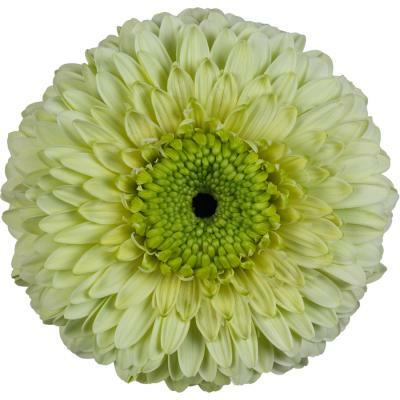 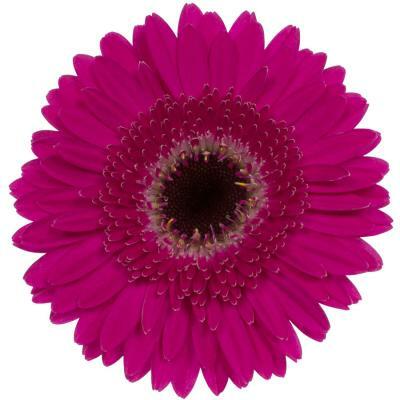 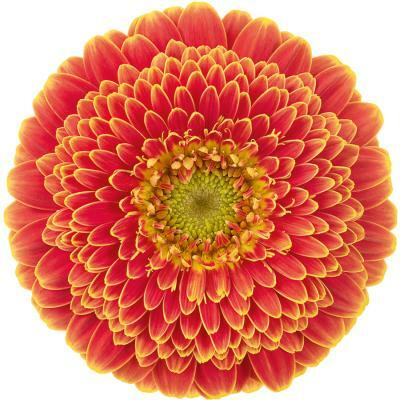 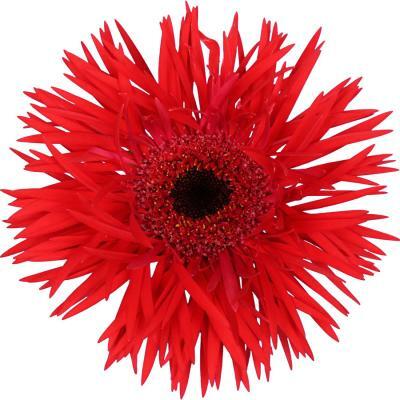 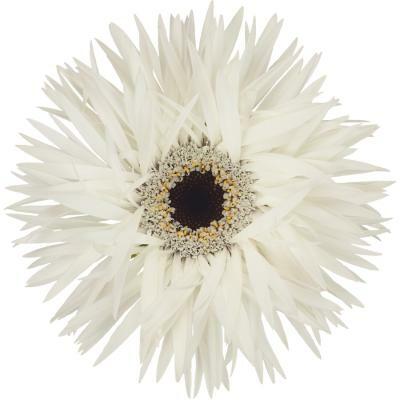 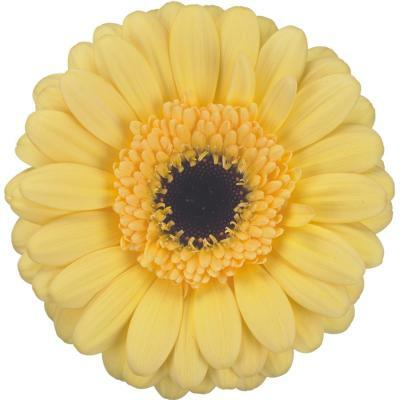 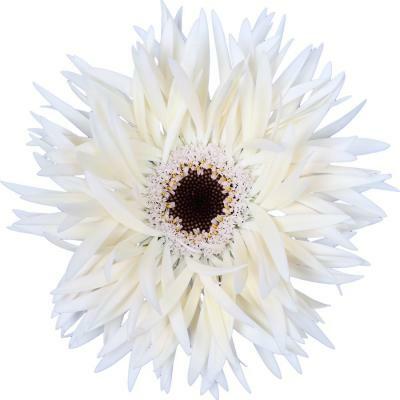 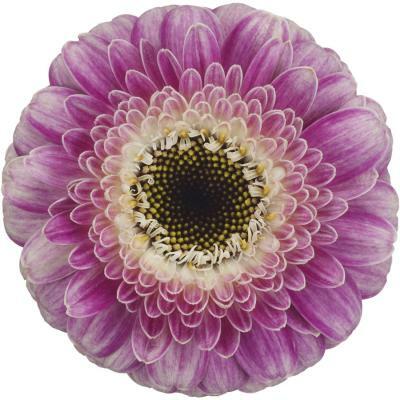 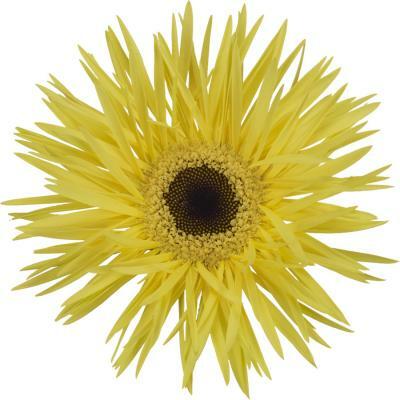 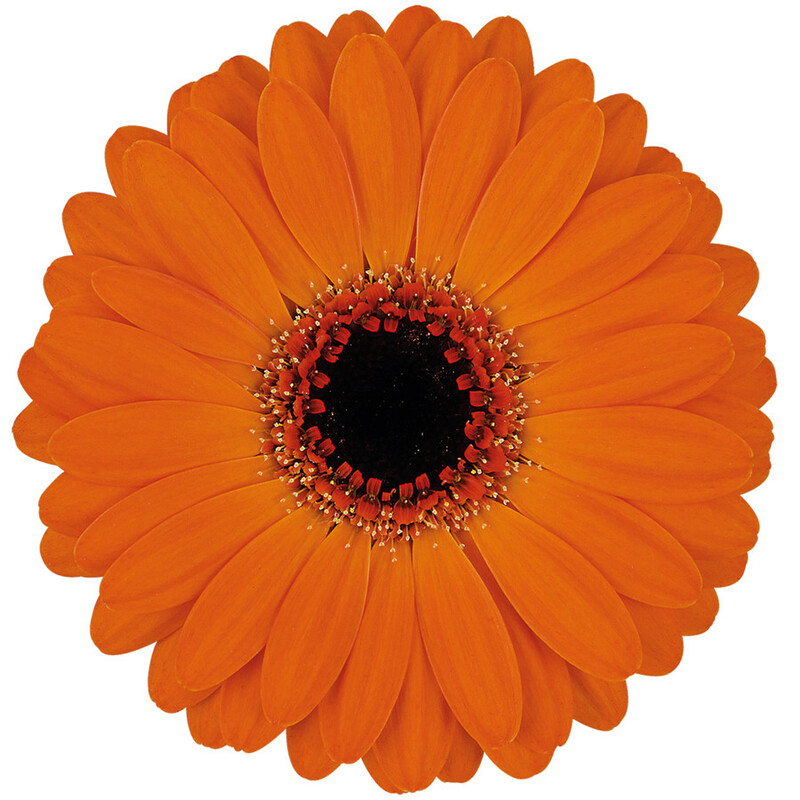 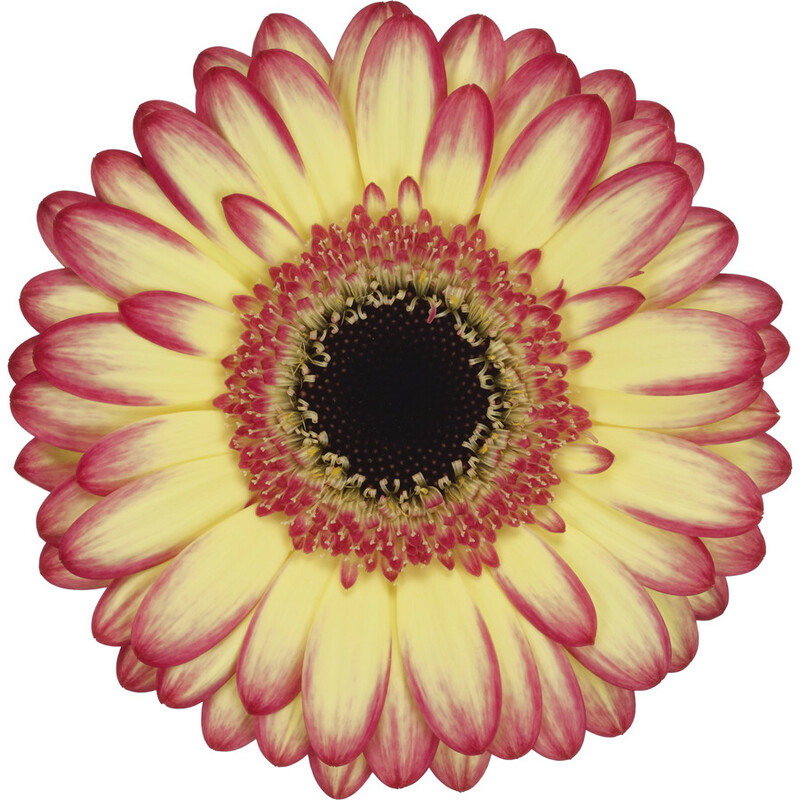 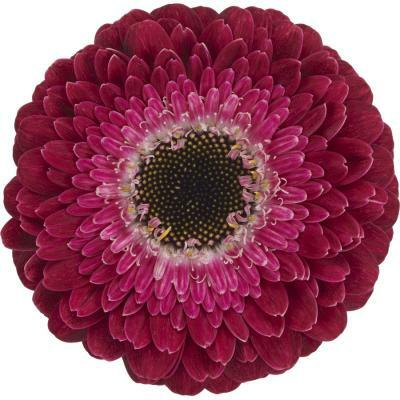 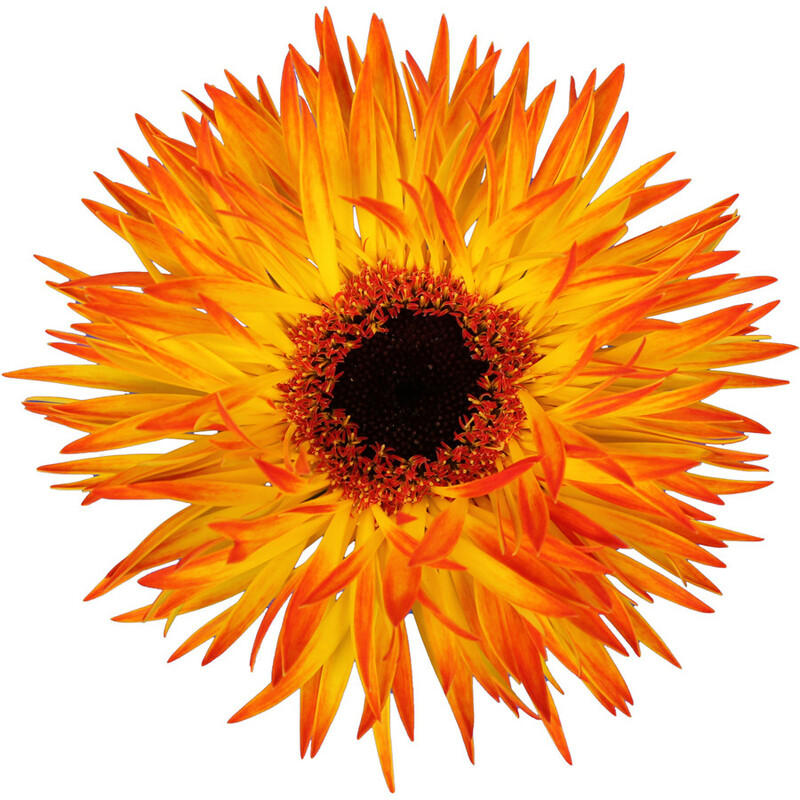 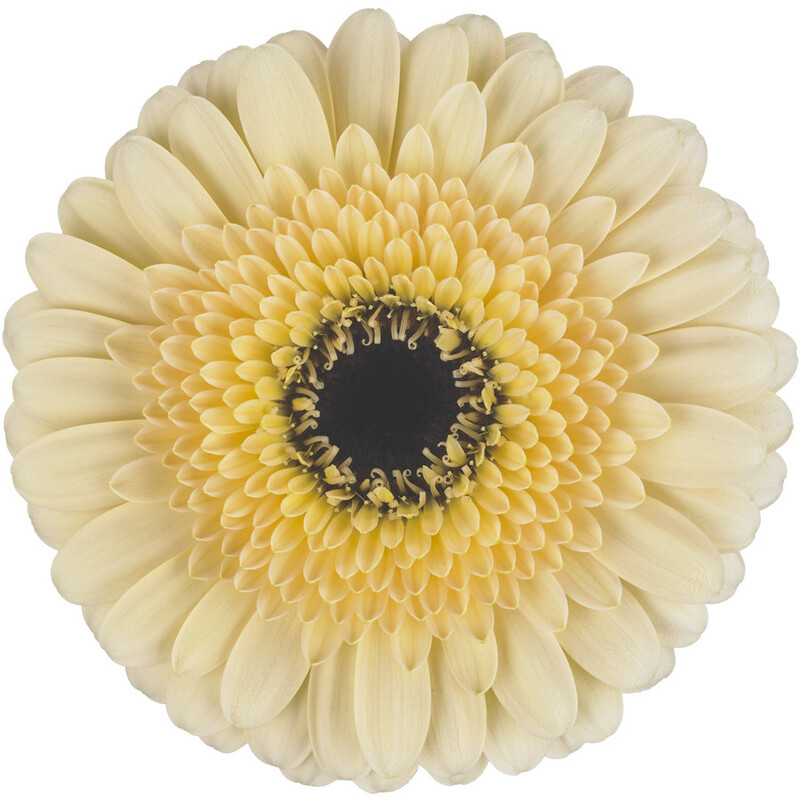 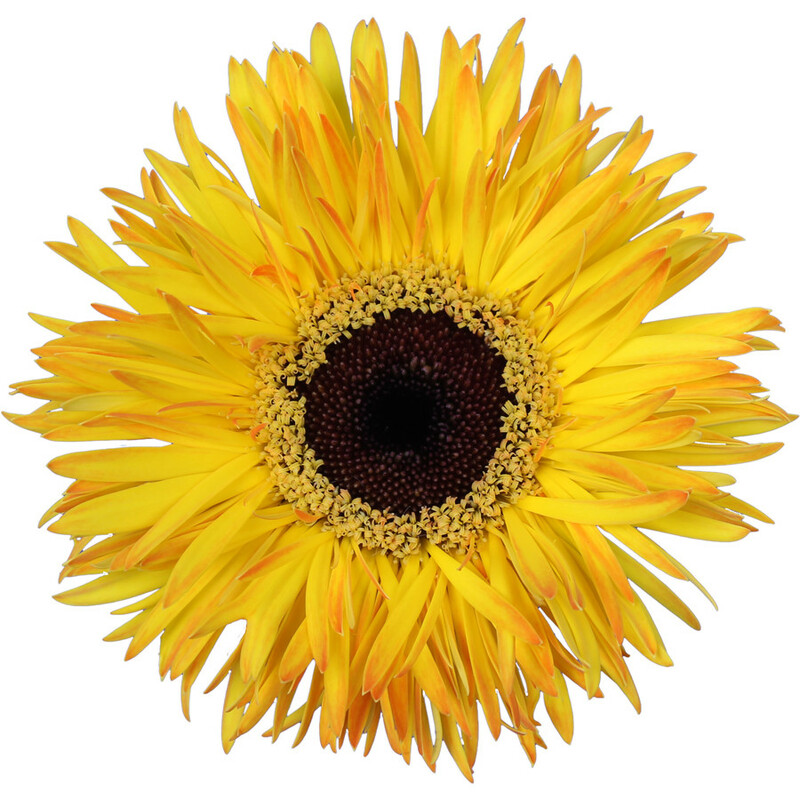 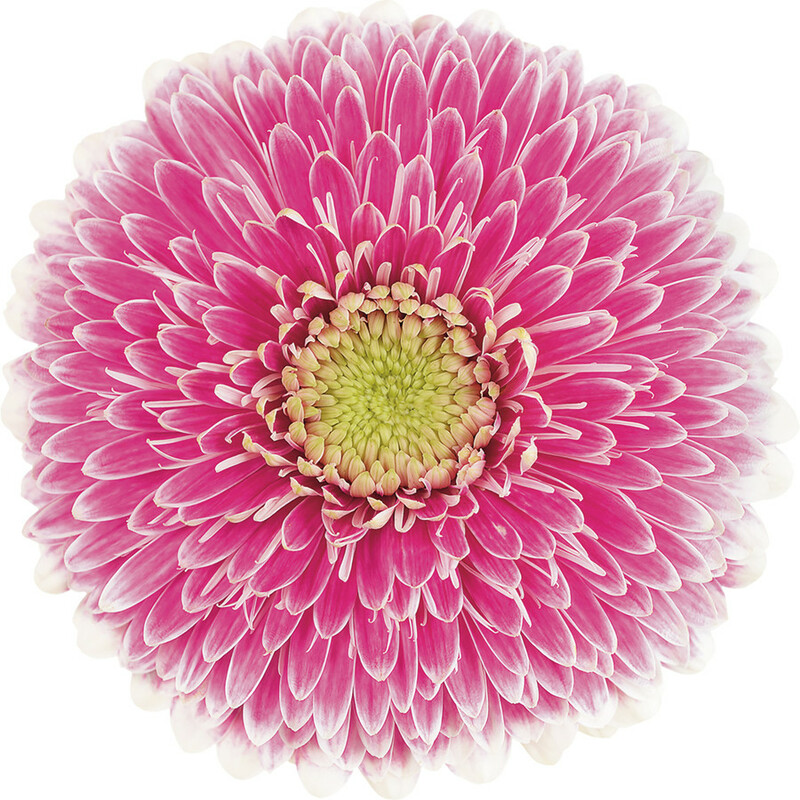 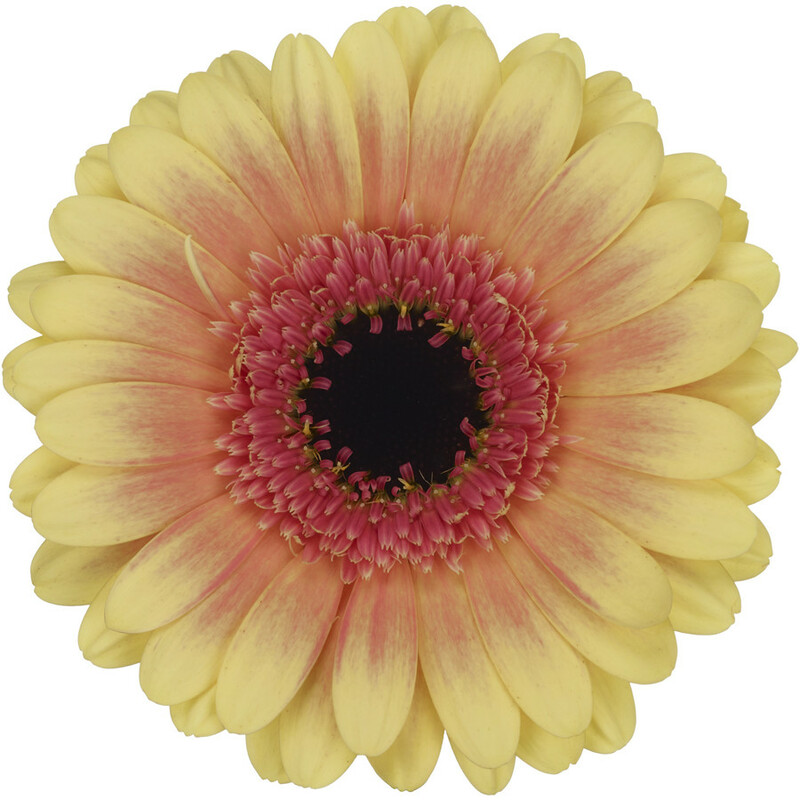 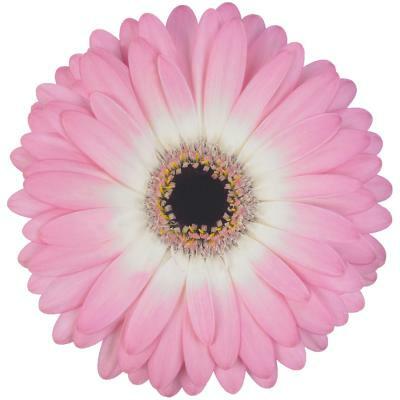 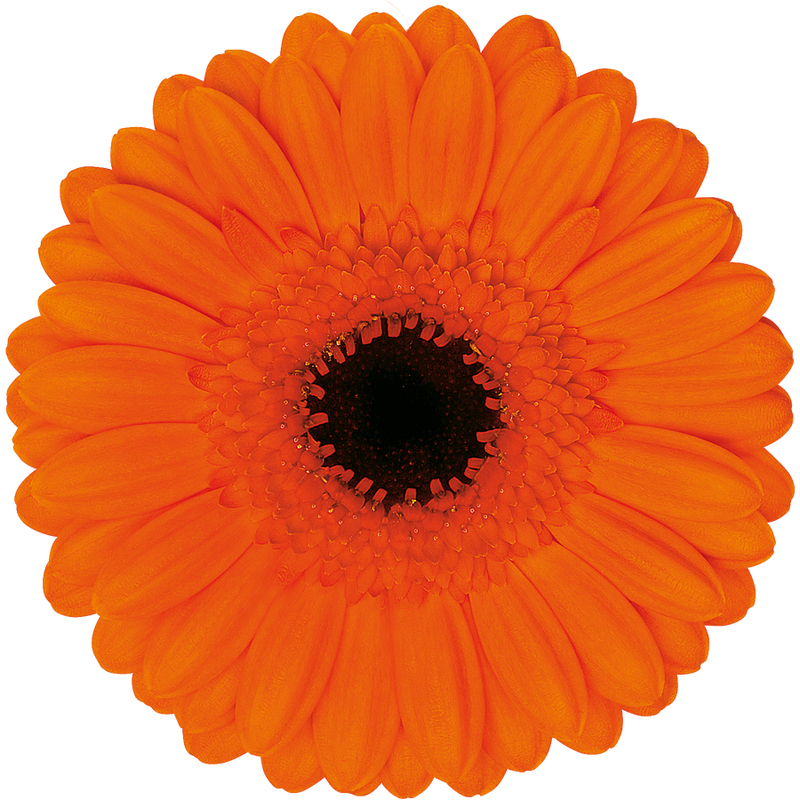 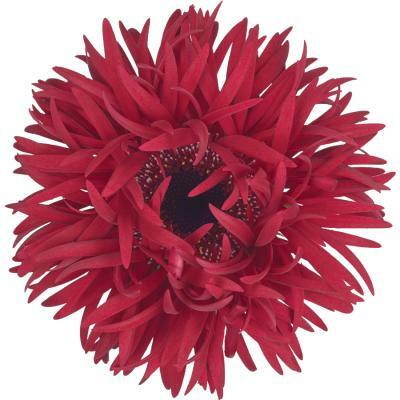 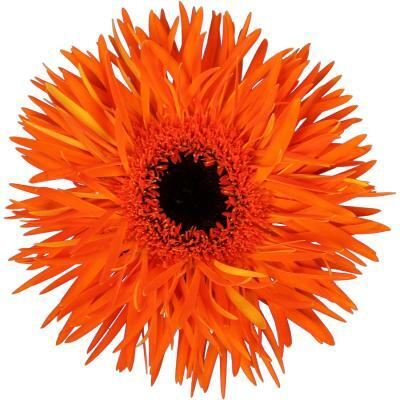 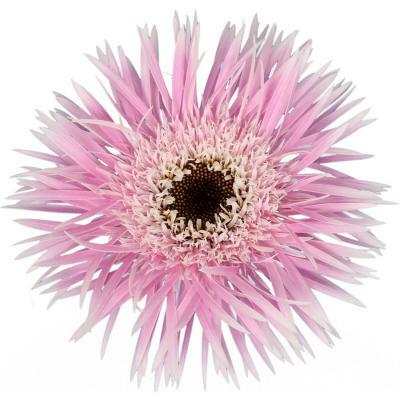 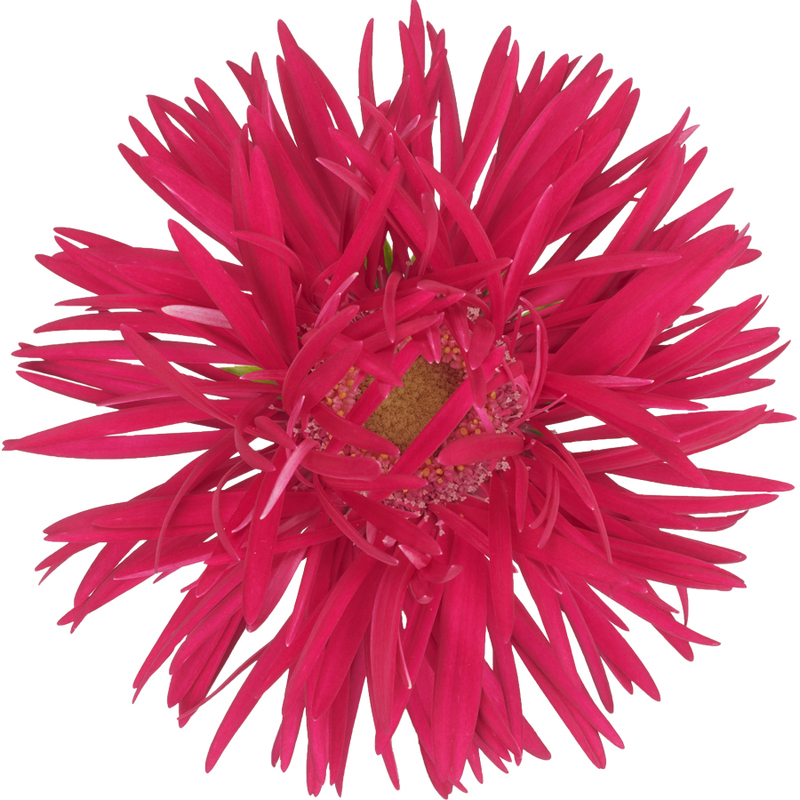 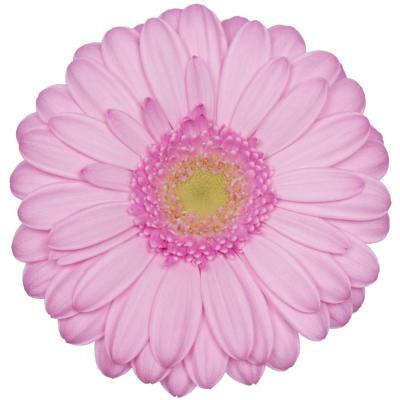 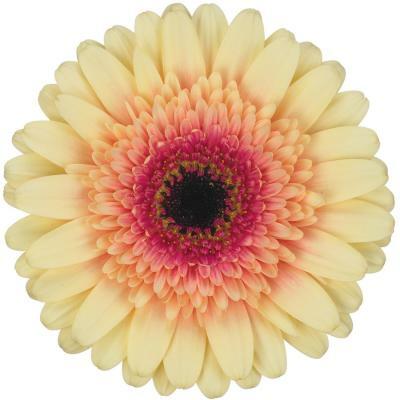 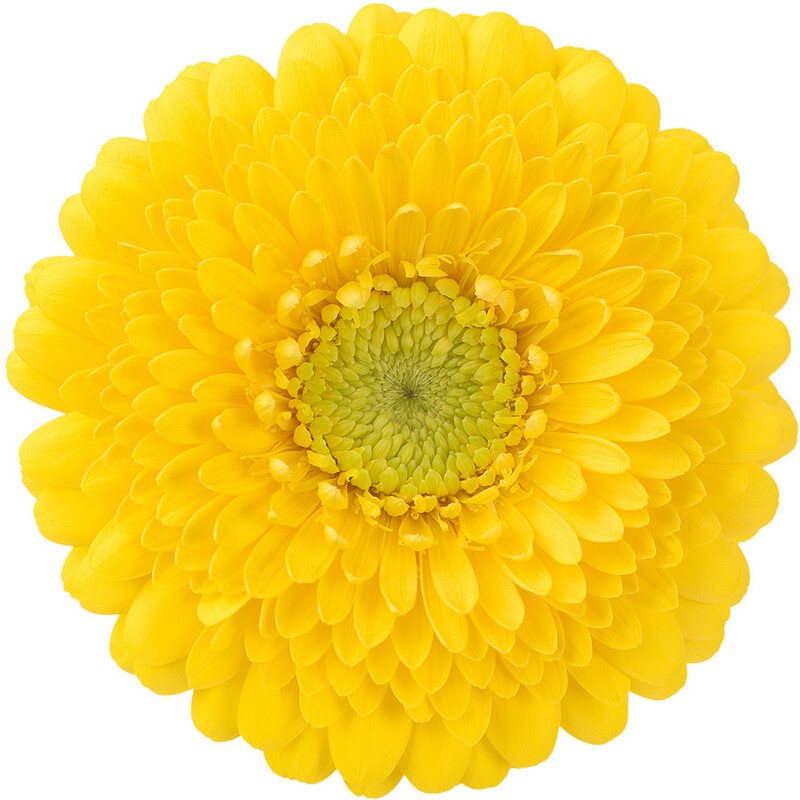 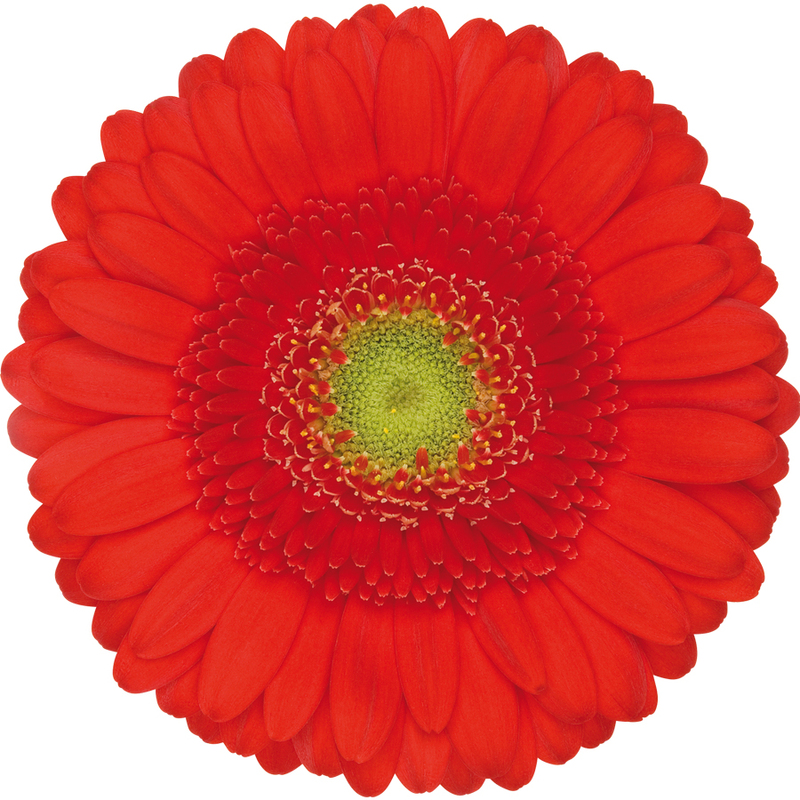 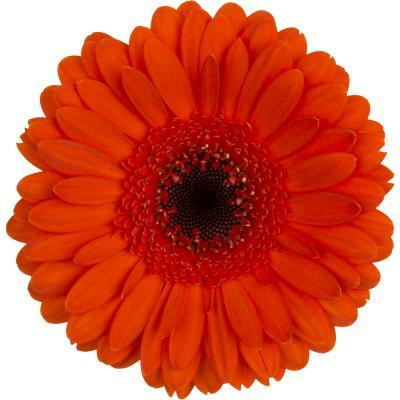 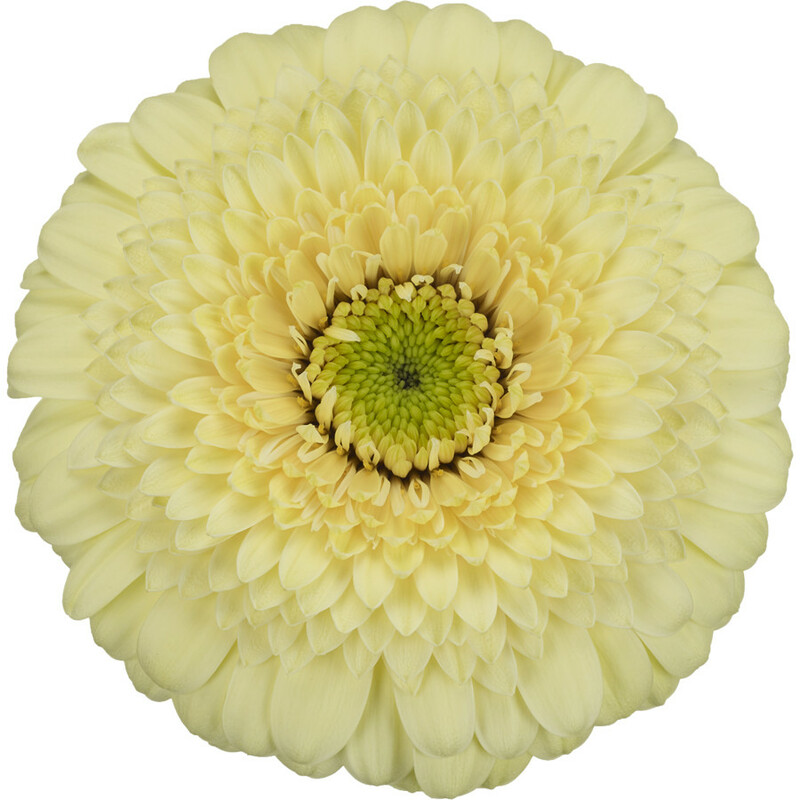 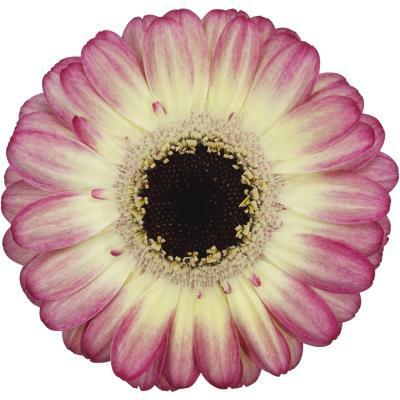 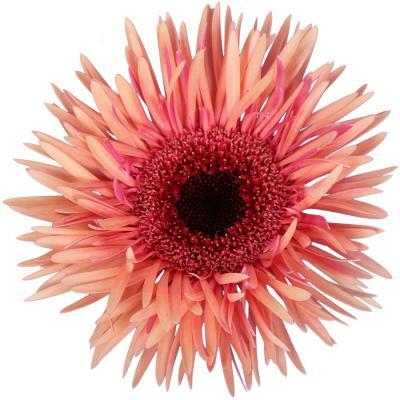 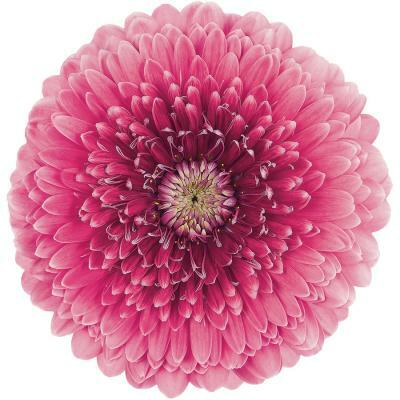 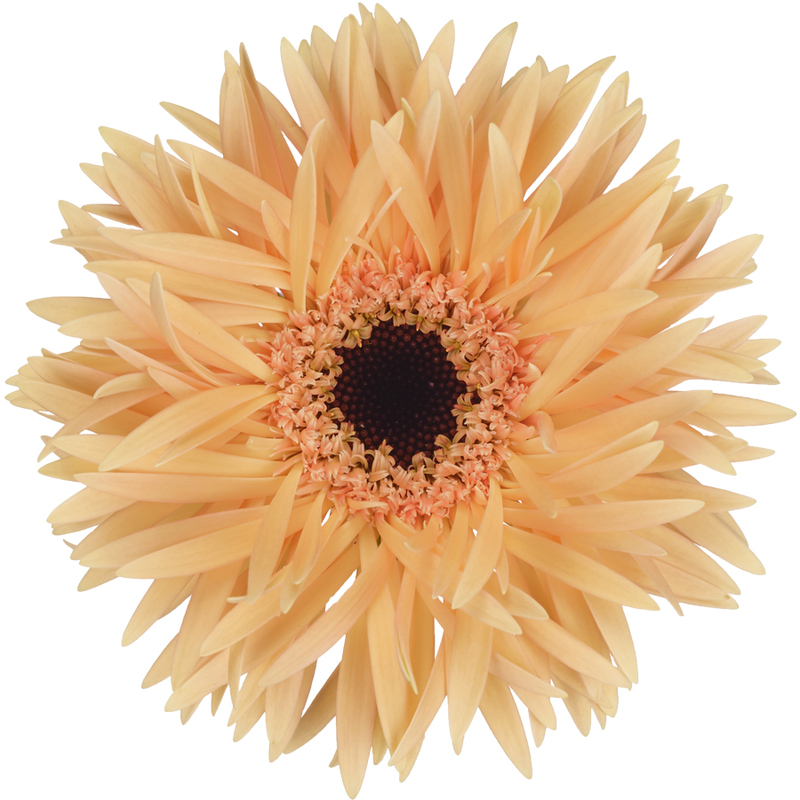 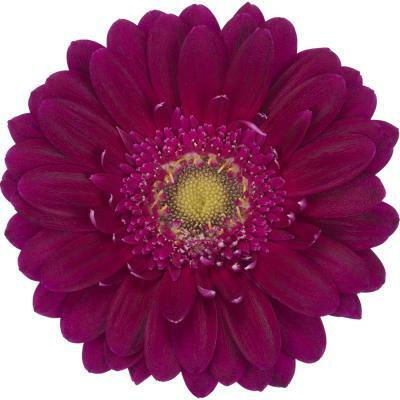 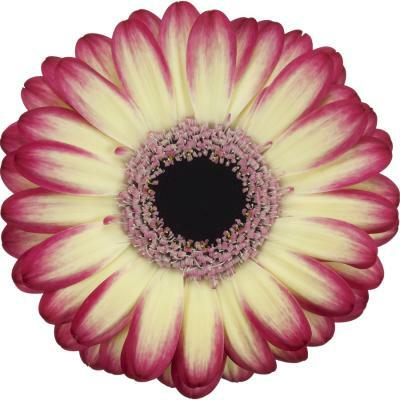 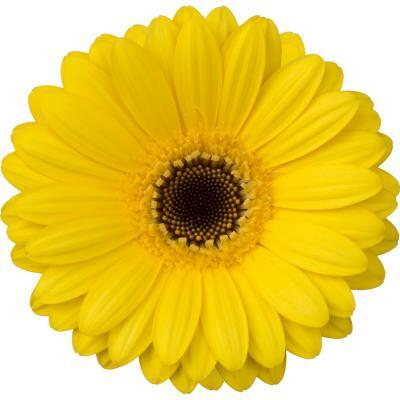 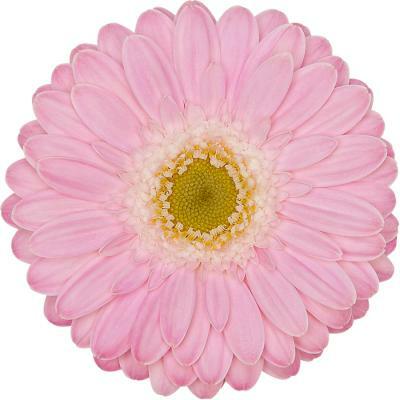 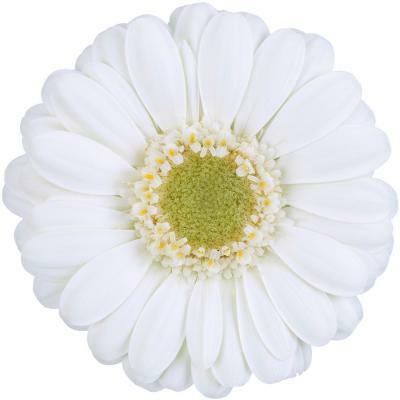 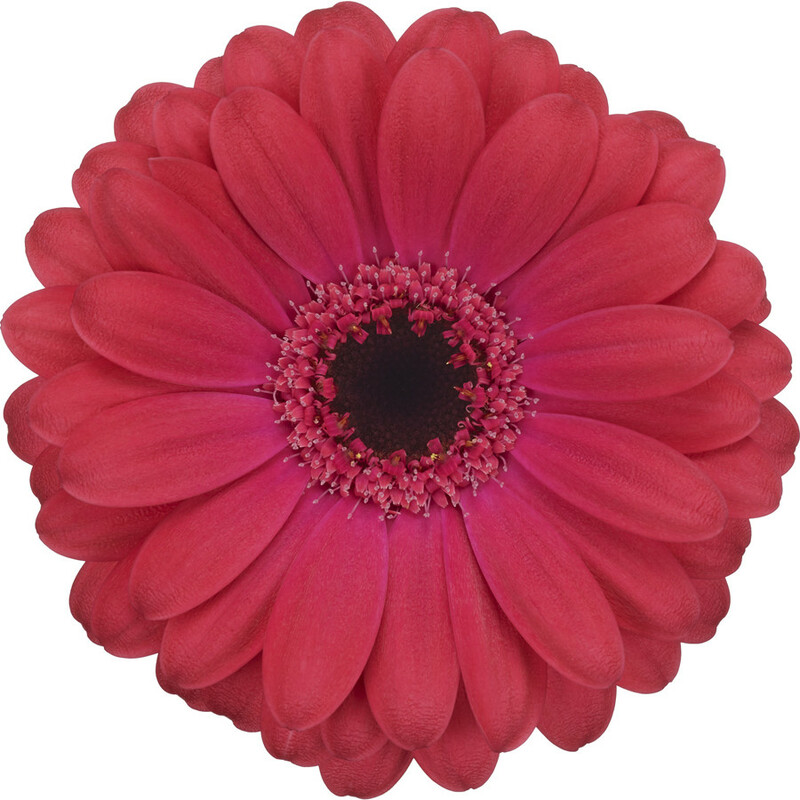 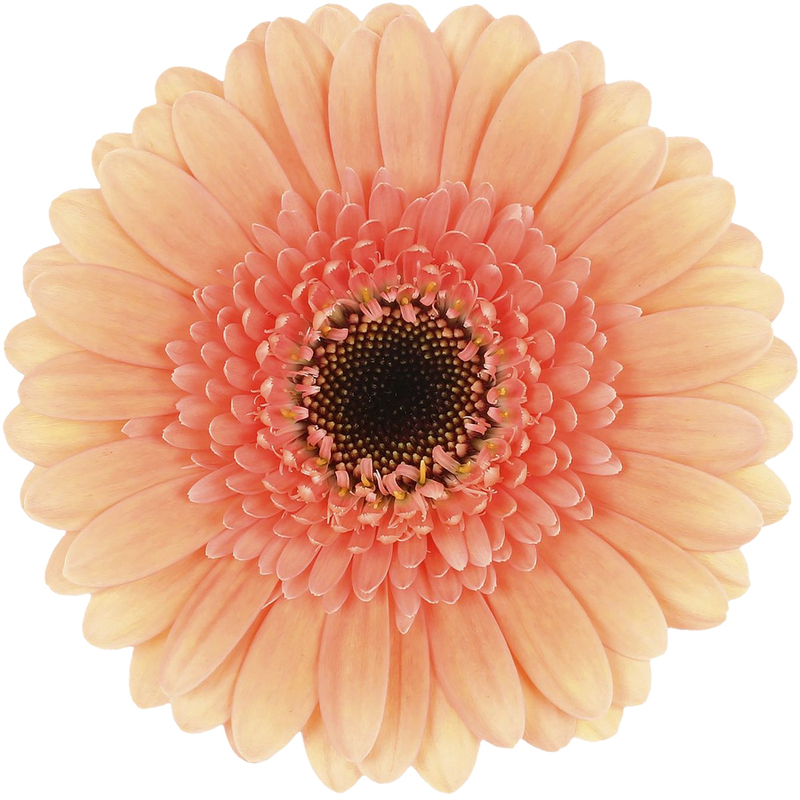 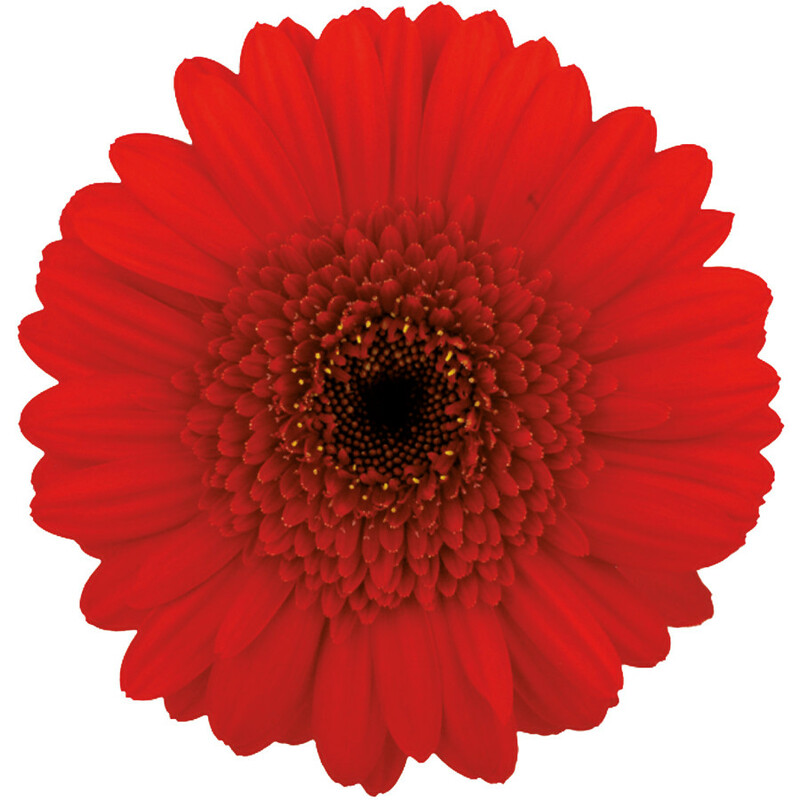 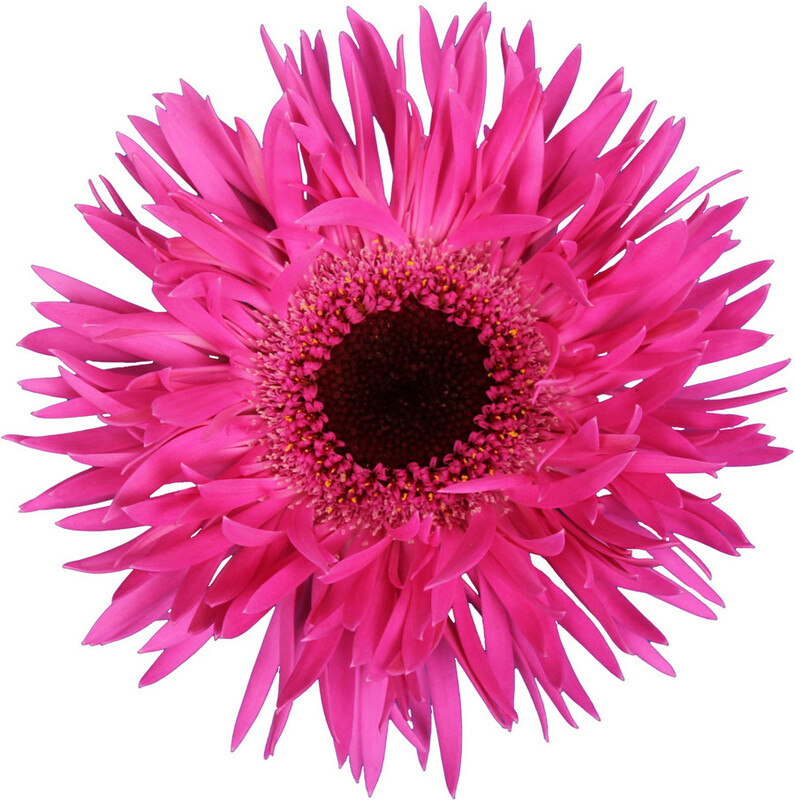 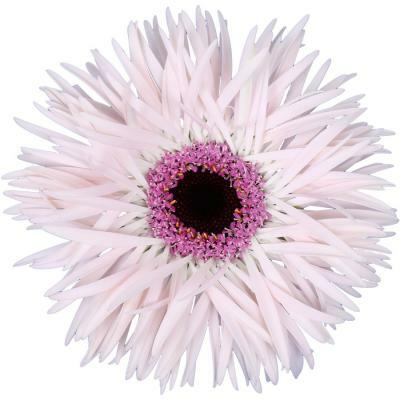 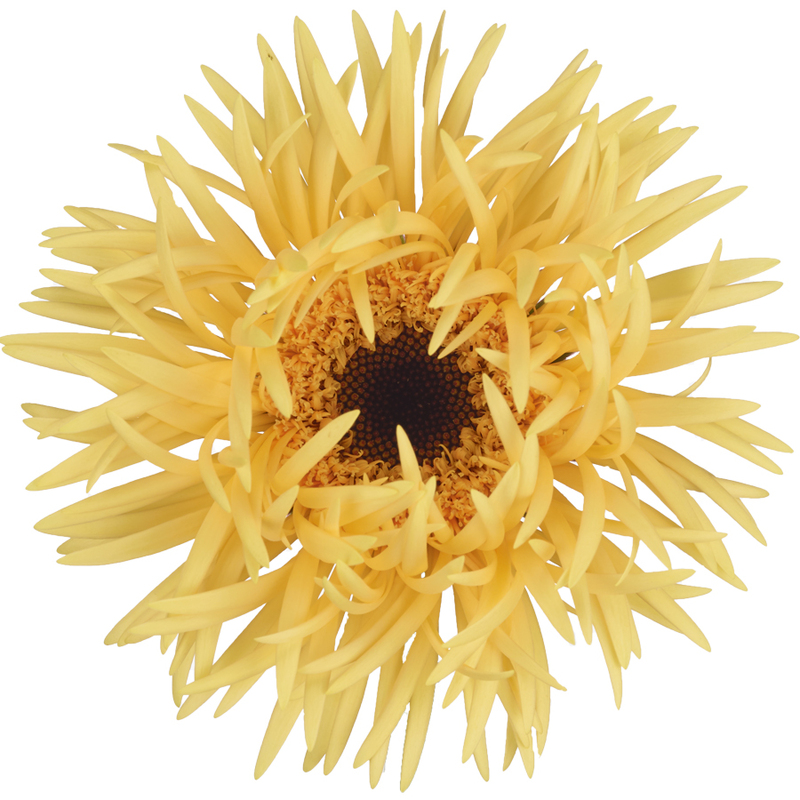 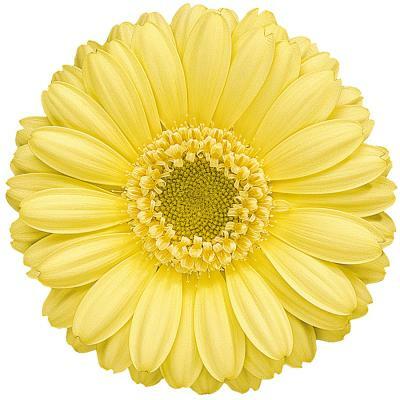 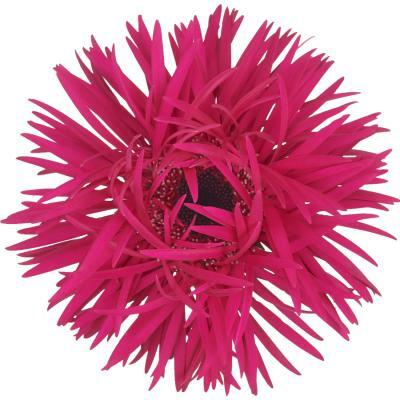 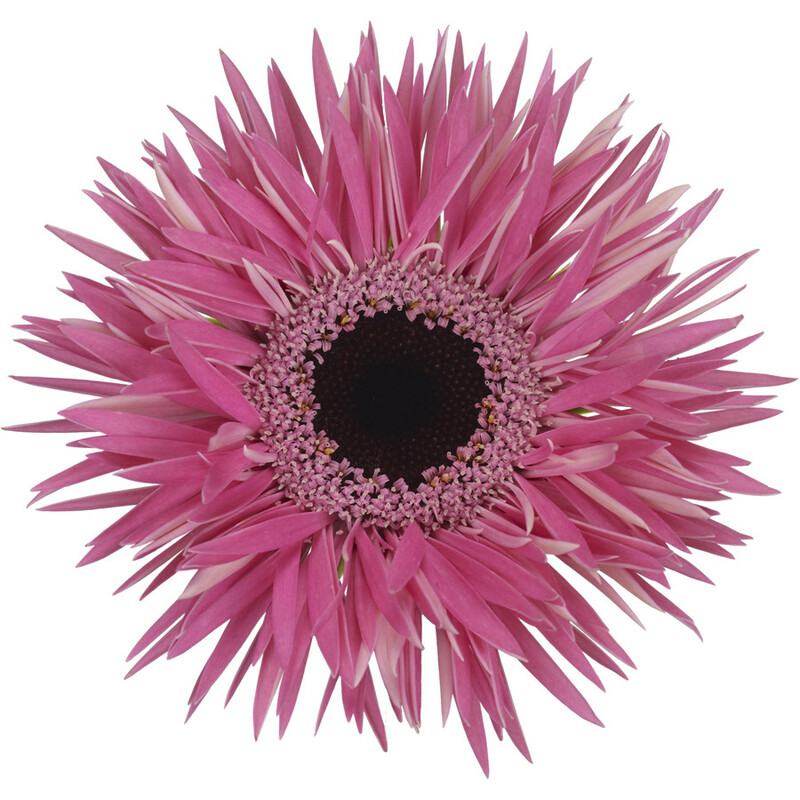 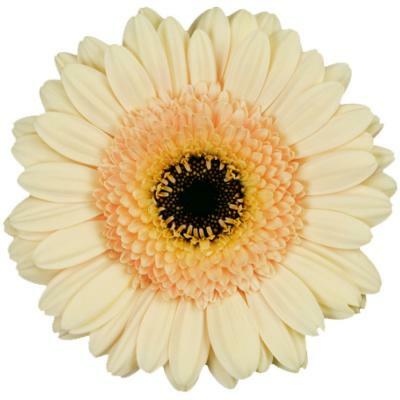 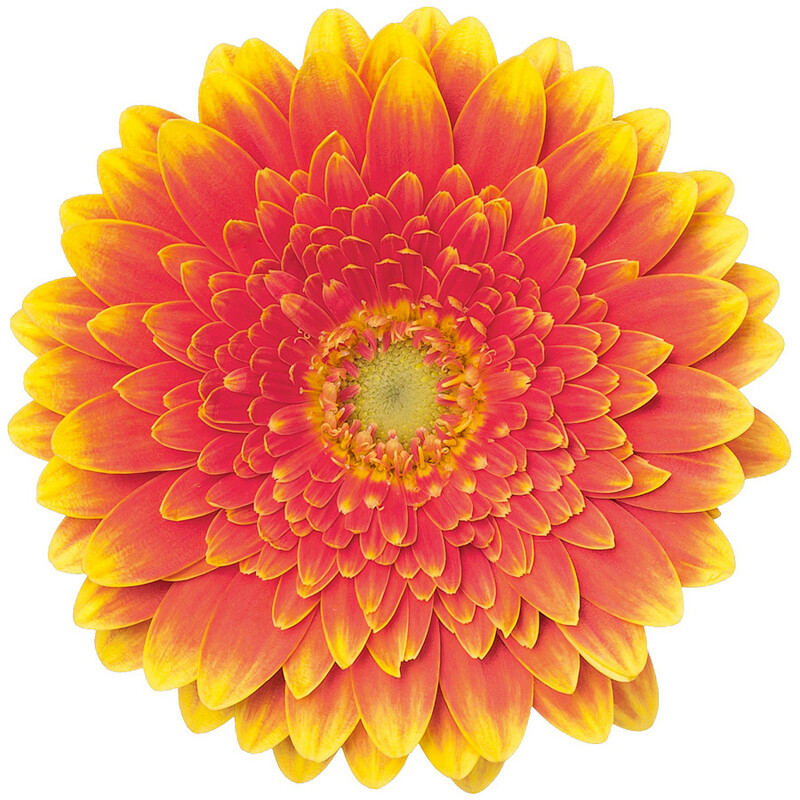 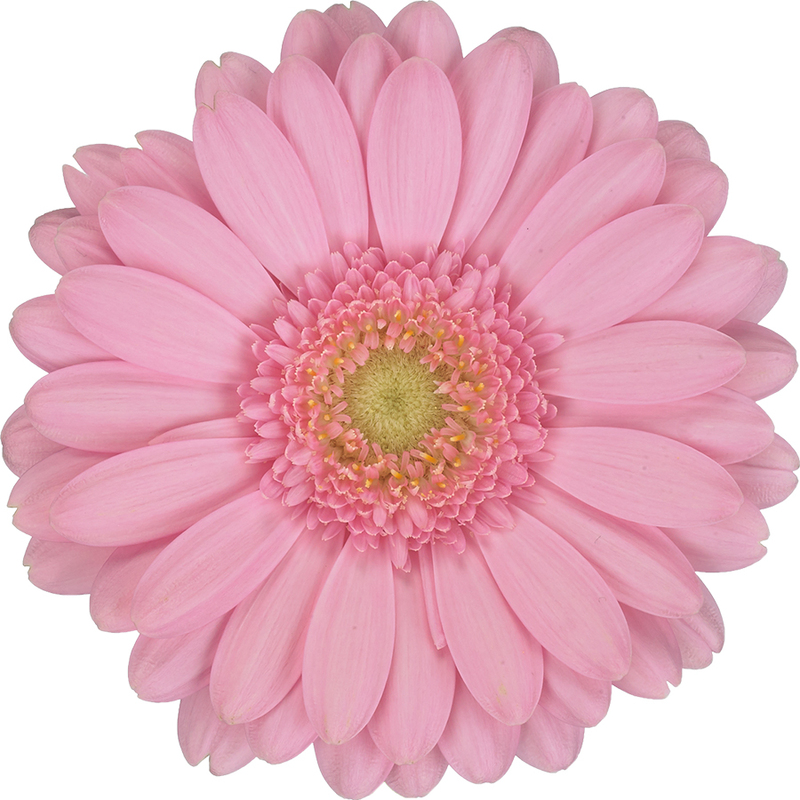 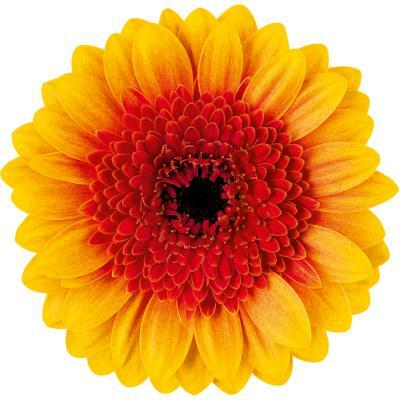 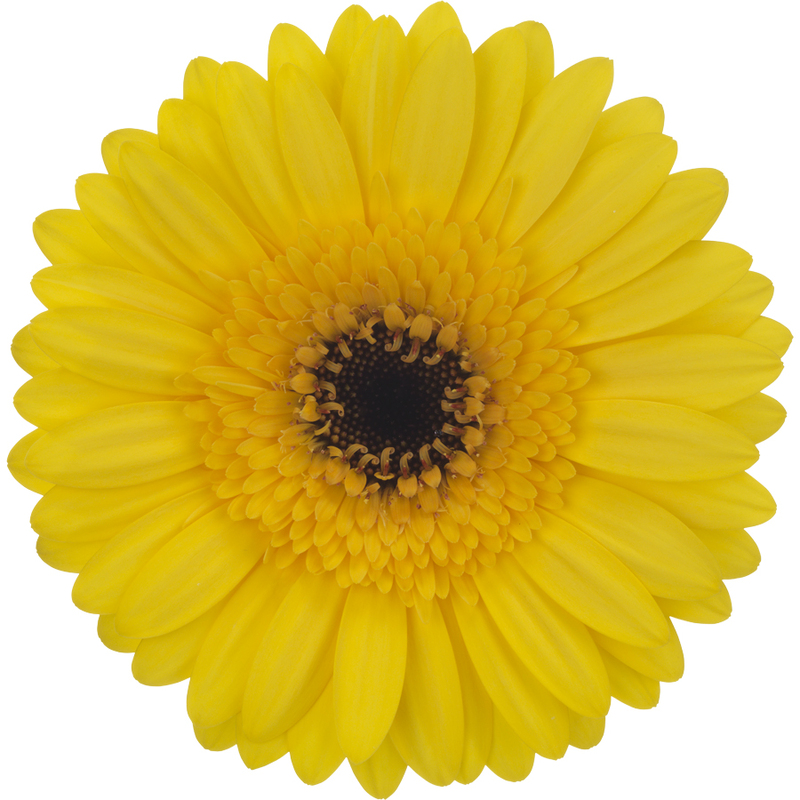 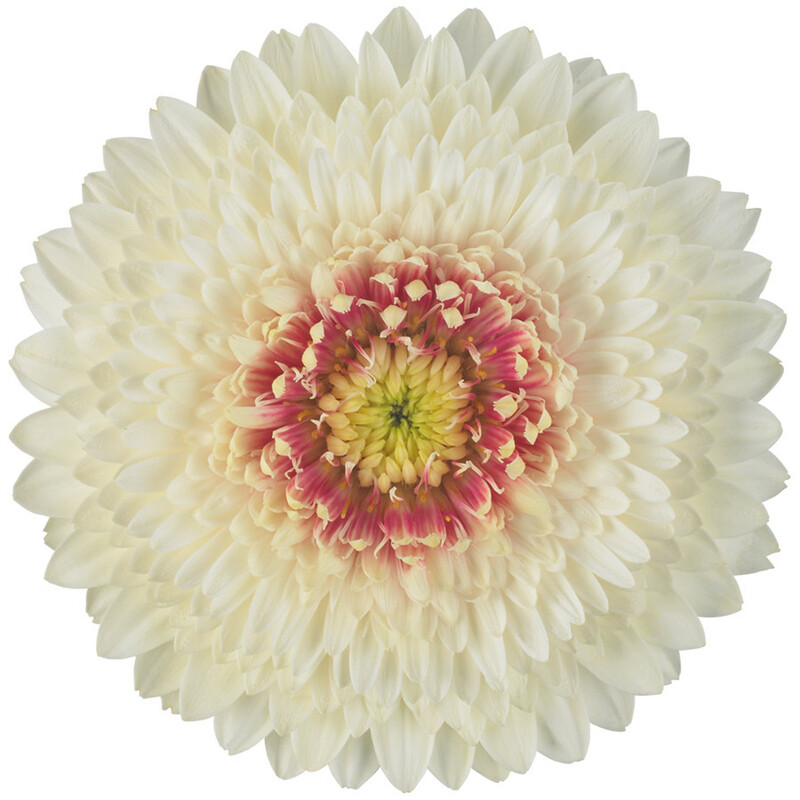 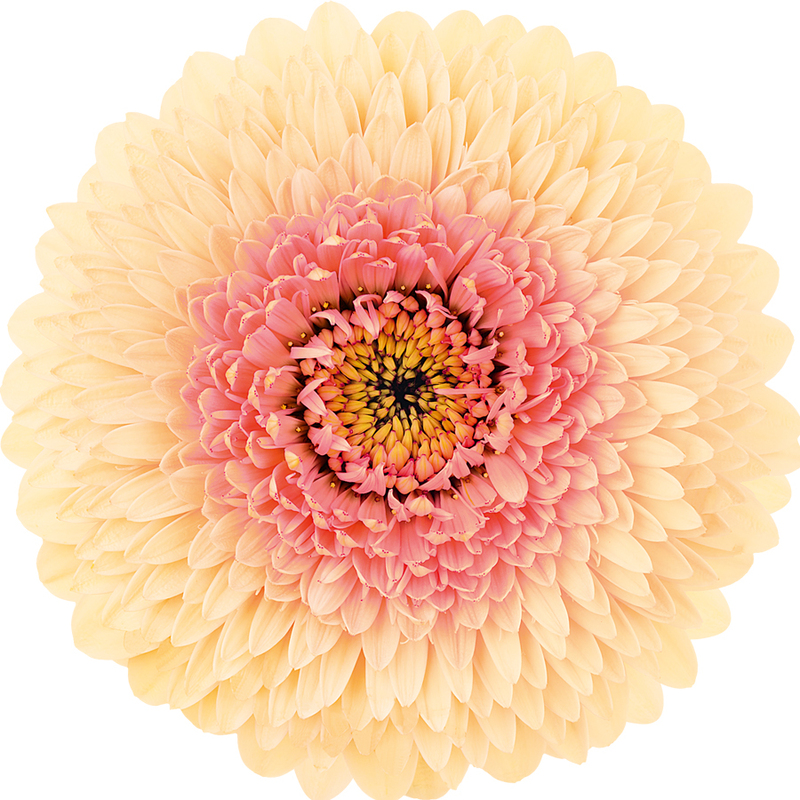 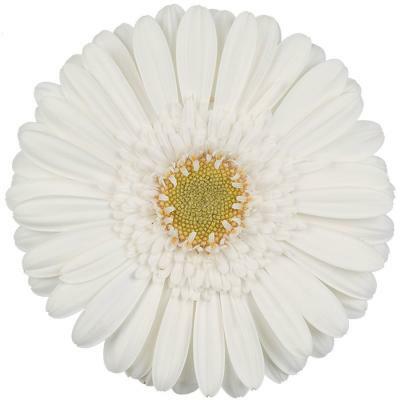 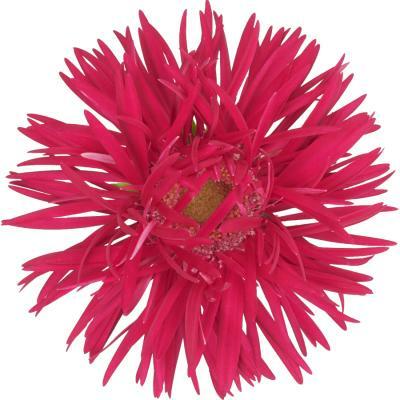 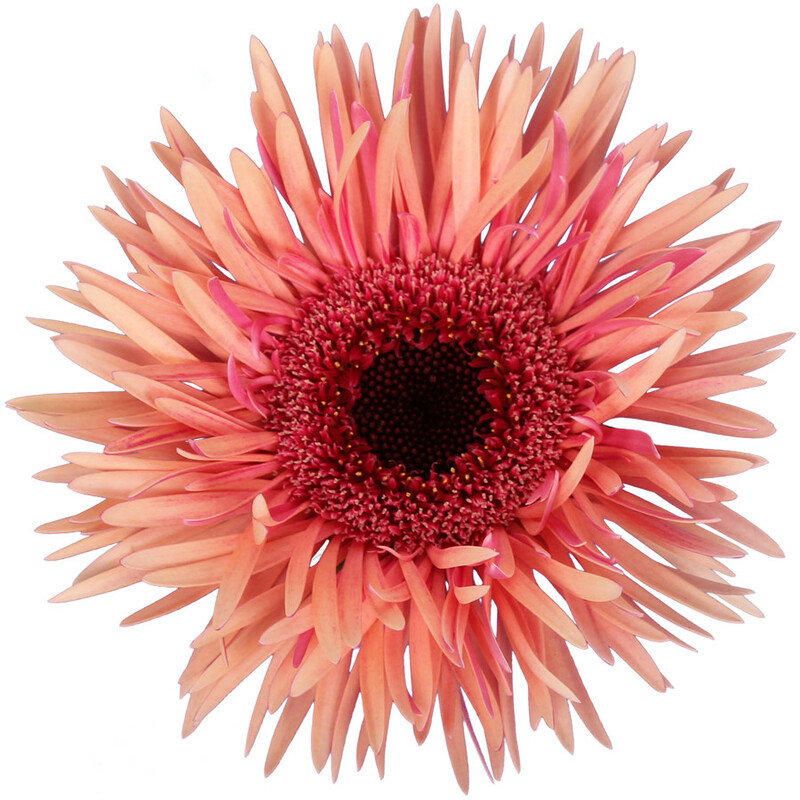 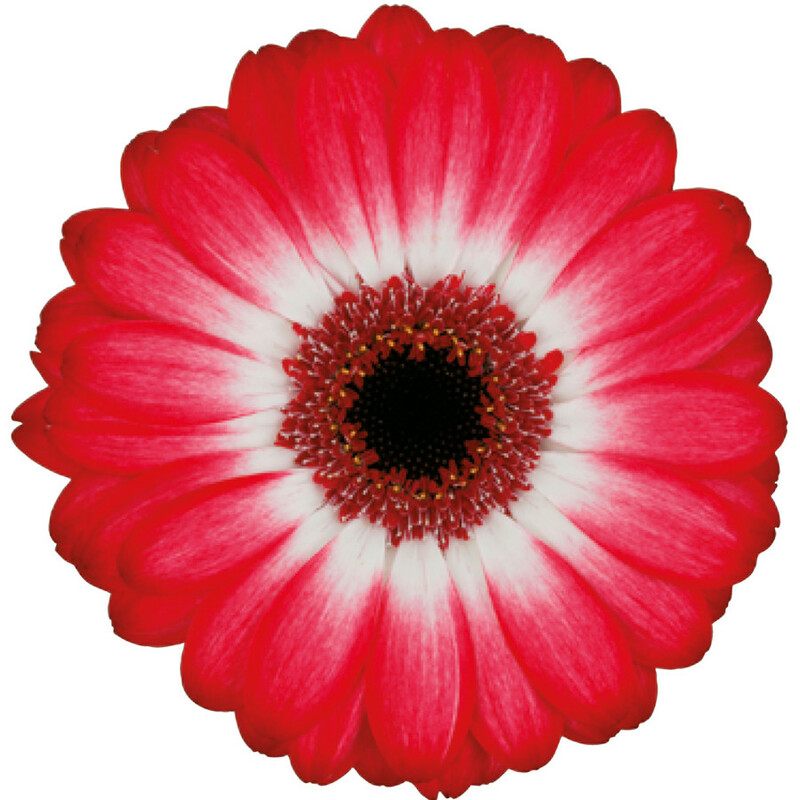 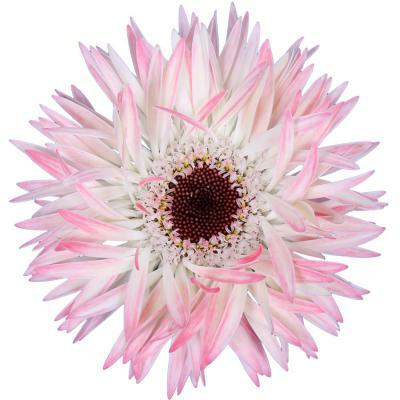 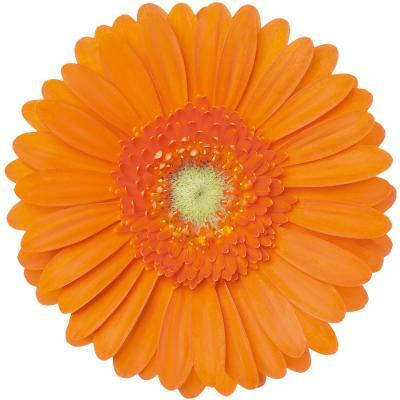 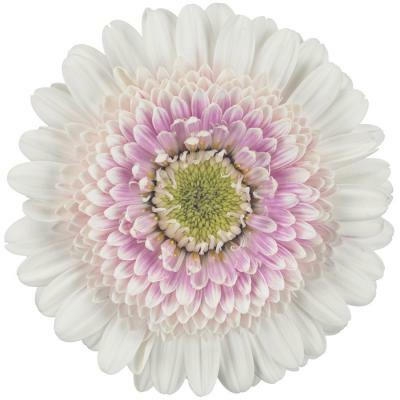 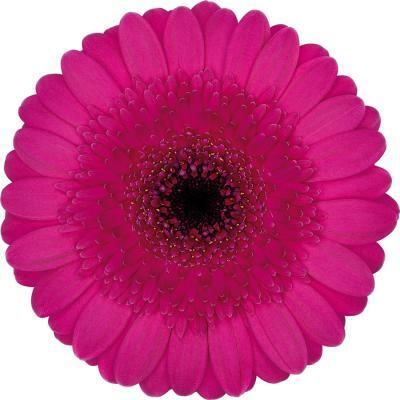 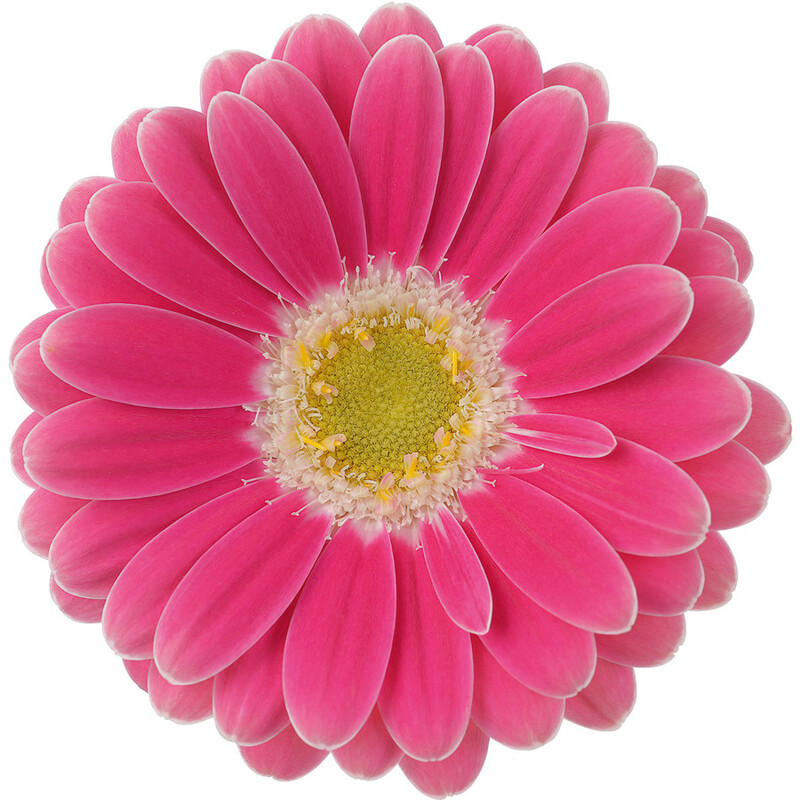 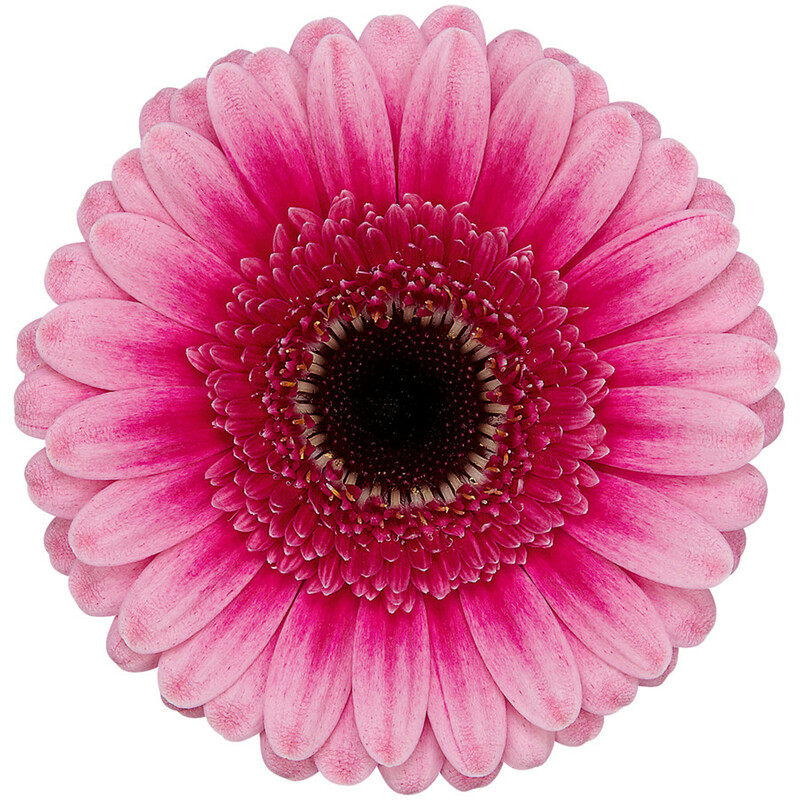 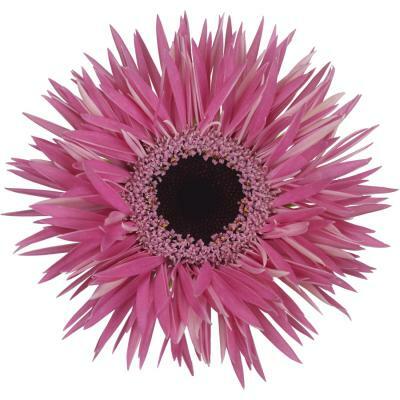 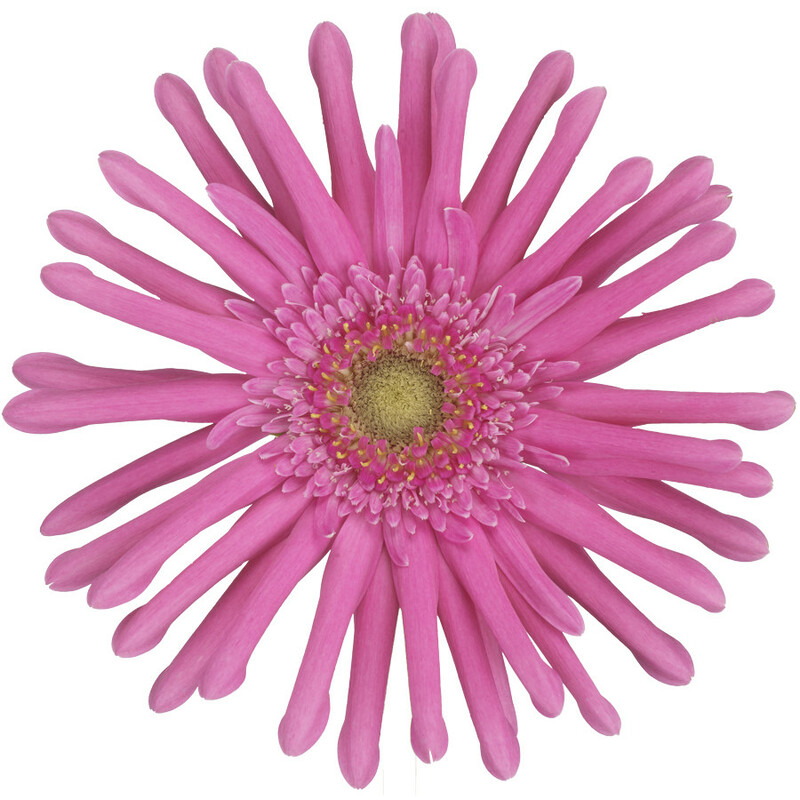 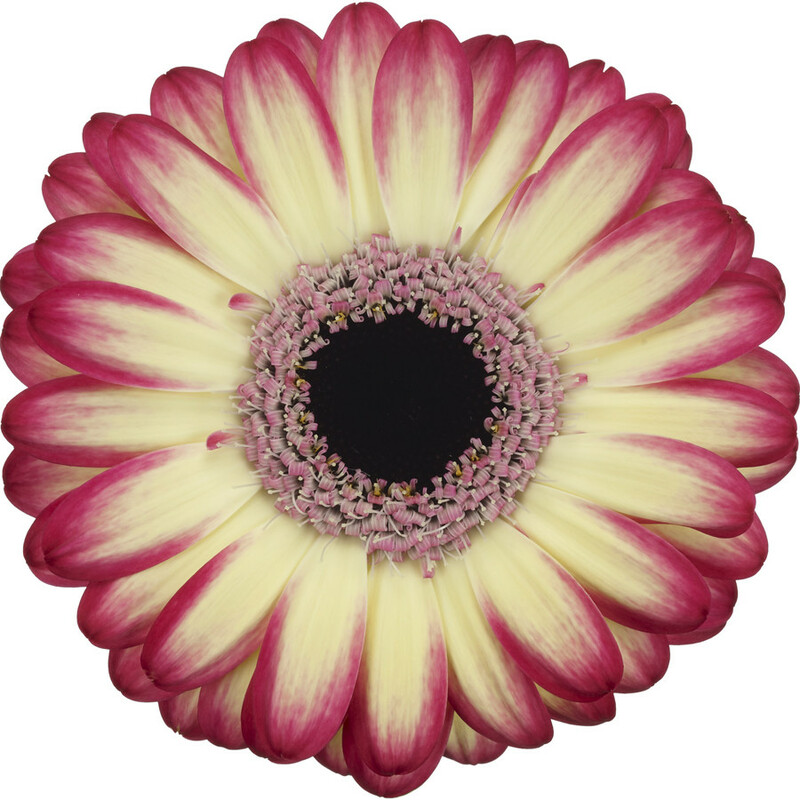 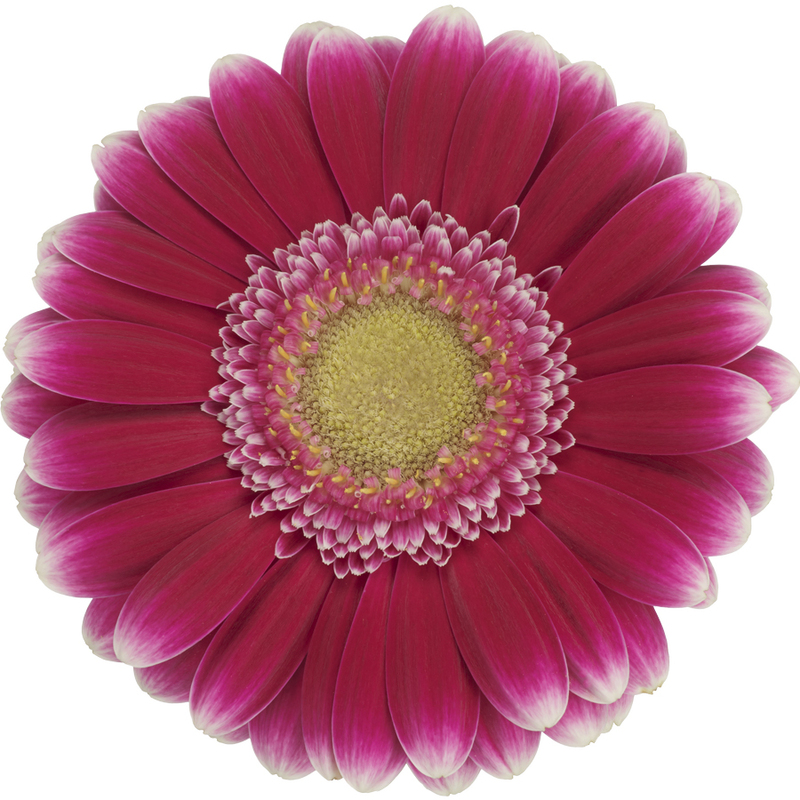 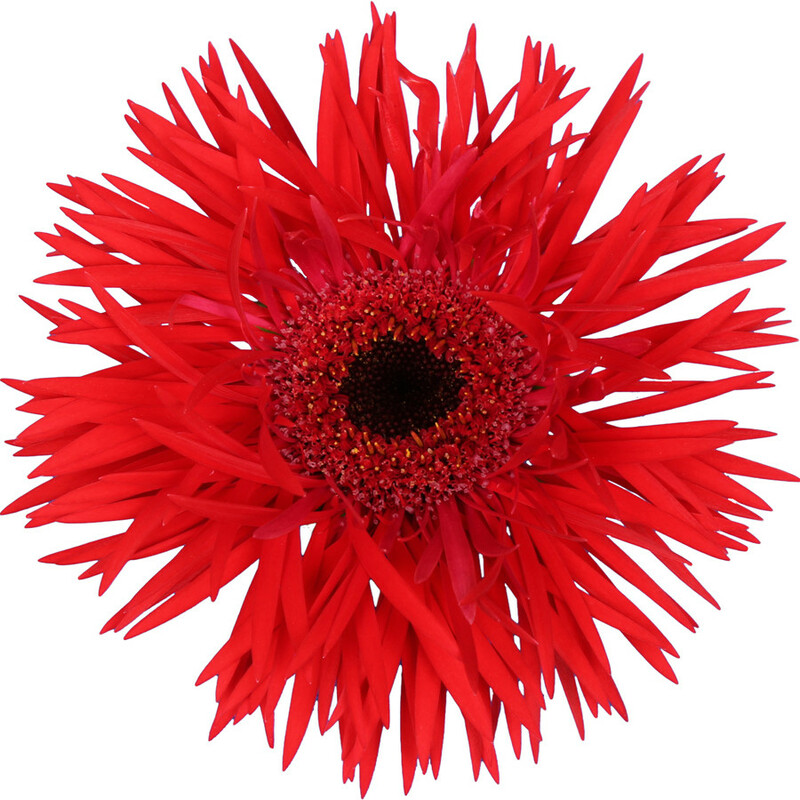 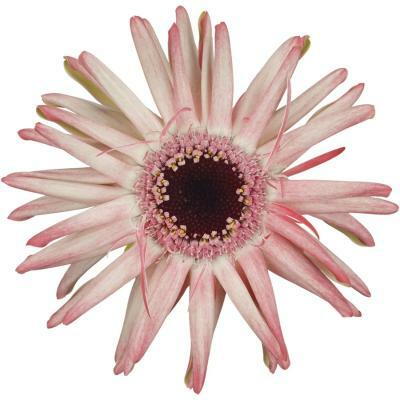 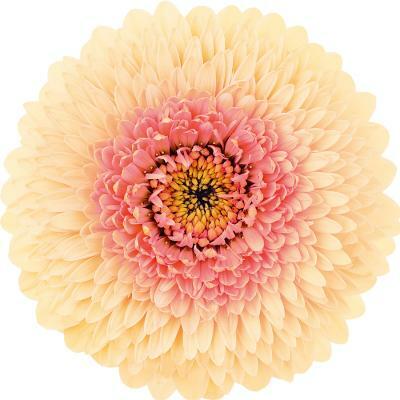 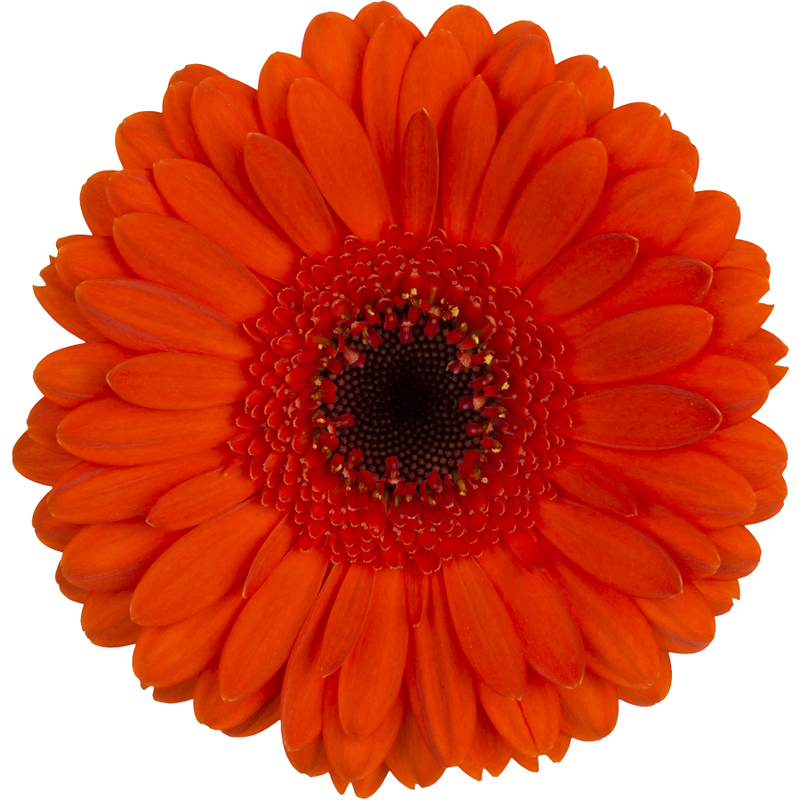 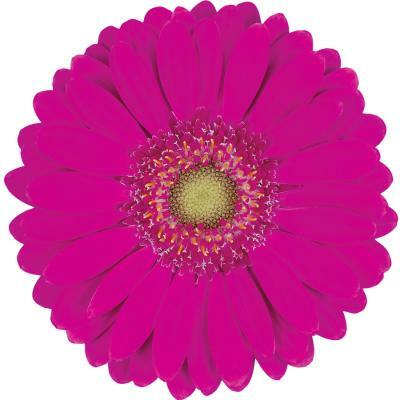 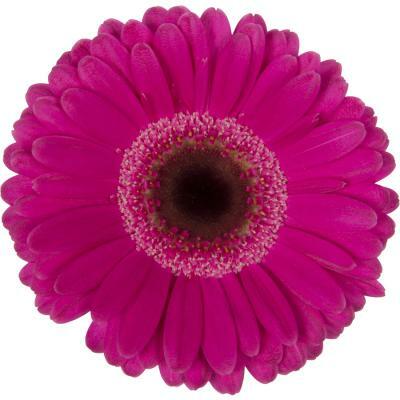 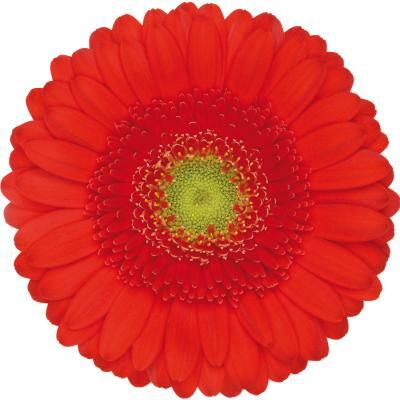 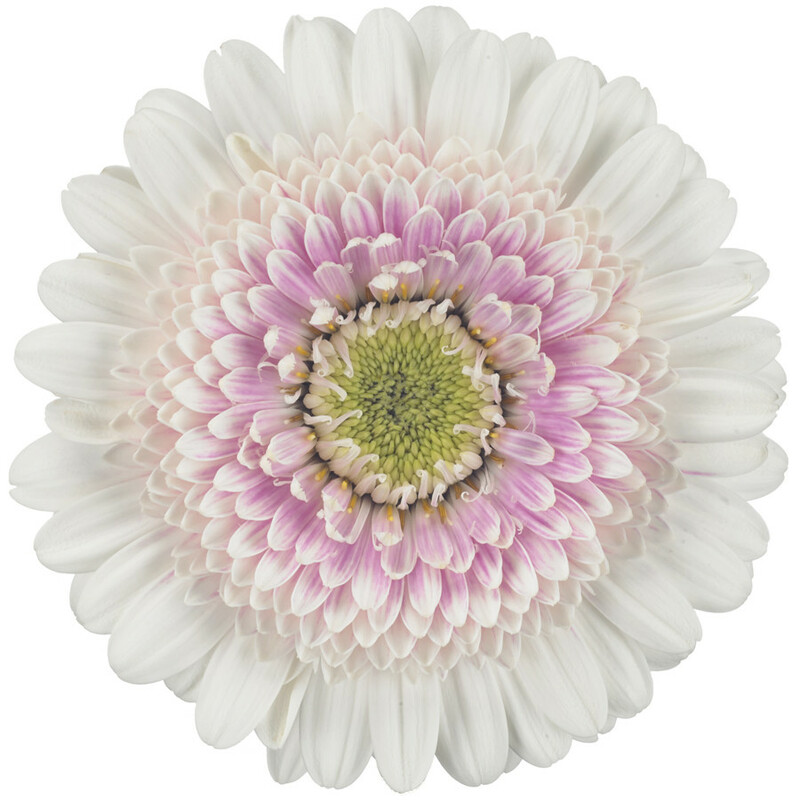 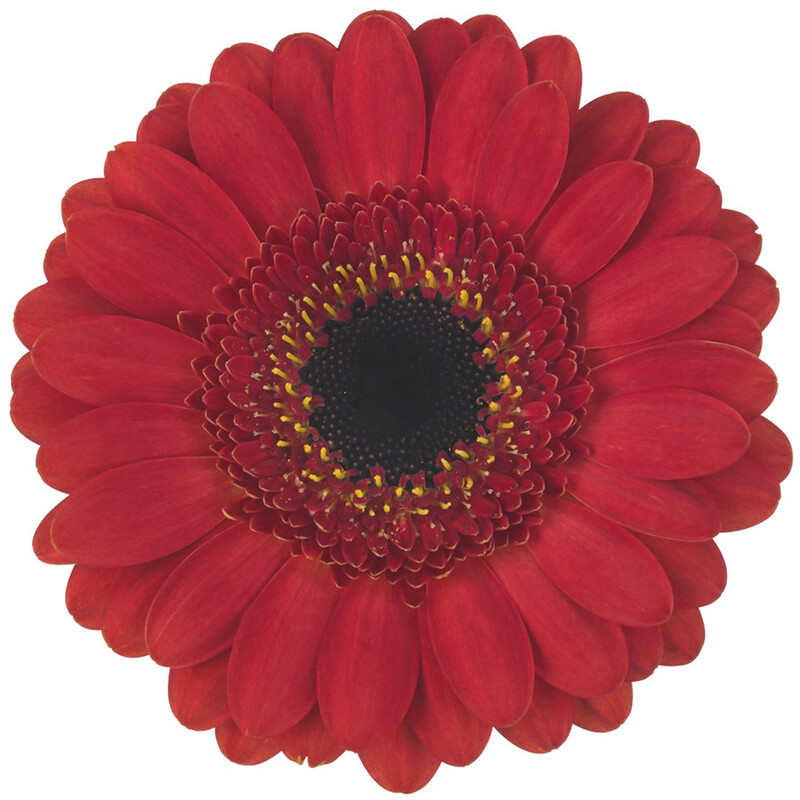 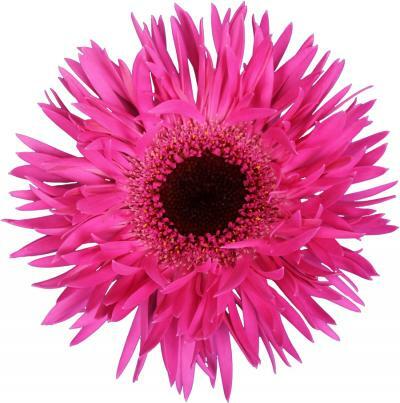 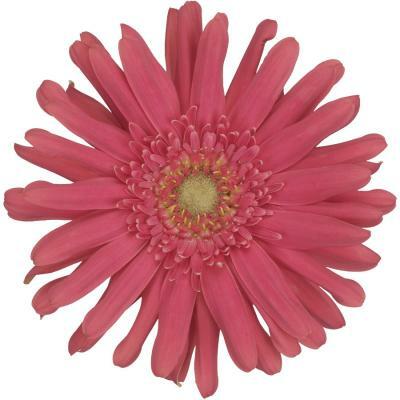 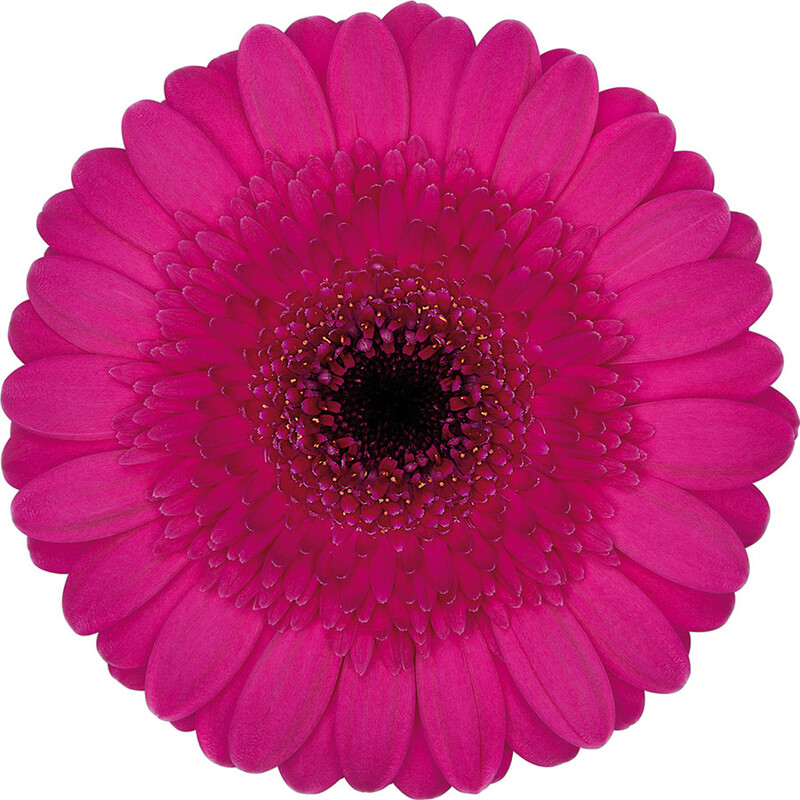 Because of our broad assortment we always deliver the perfect gerbera, bouquet or retail concept. A colourful assortment, 82 mini gerberas spread over eleven colours and five shapes. Which one do you choose?